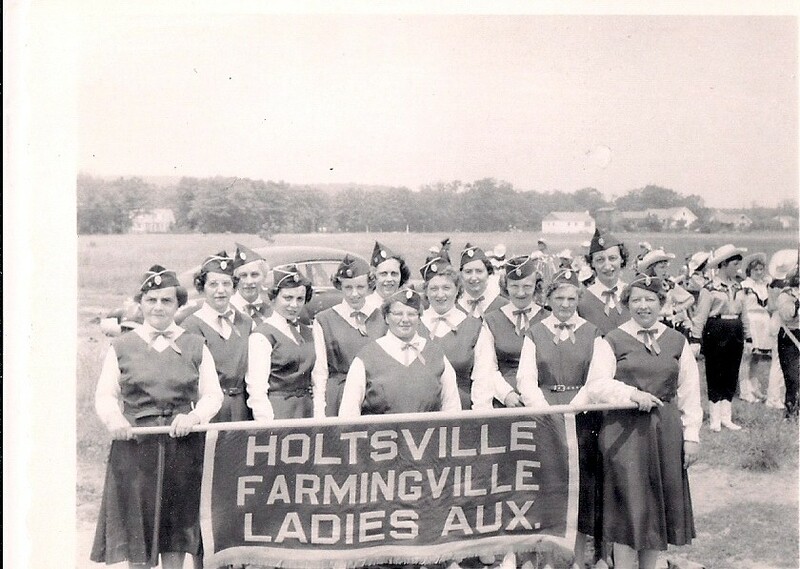 1731: Holtsville and Farmingville come under the “Great Division of Land” known as “Lots South of County Road” laid out May 4th, for 55 Drawers (lots). 1749: Daniel Terry is the first taxpayer in Brookhaven Town. He is deeded 1000 acres for 17 shillings and 10 pence. 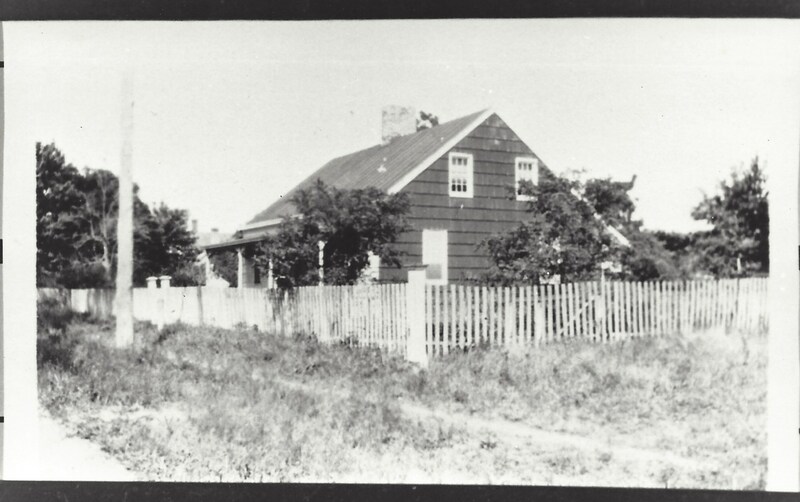 1760: Gershom Terry (d. 1777) leaves Southold and begins farming in S. Koram, called Highland Farm, across Mooney Ponds Road, South to Furros Road. 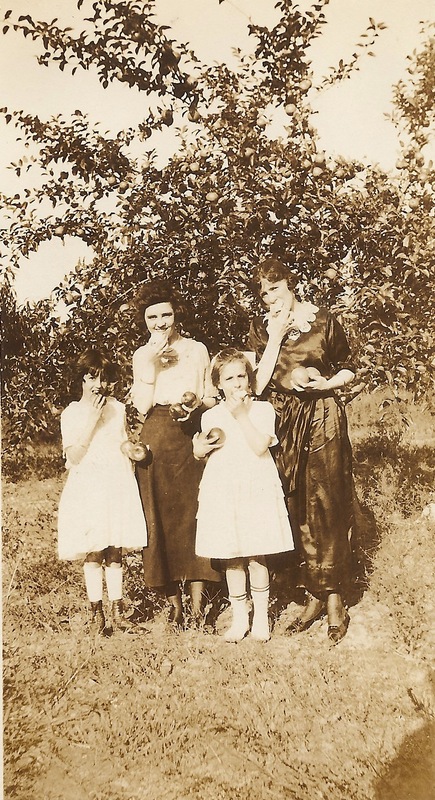 1770: The first settlers come to Farmingville. The first roads are named Pond Road, Horseblock Road, Farm to Market Road and Portion Road. 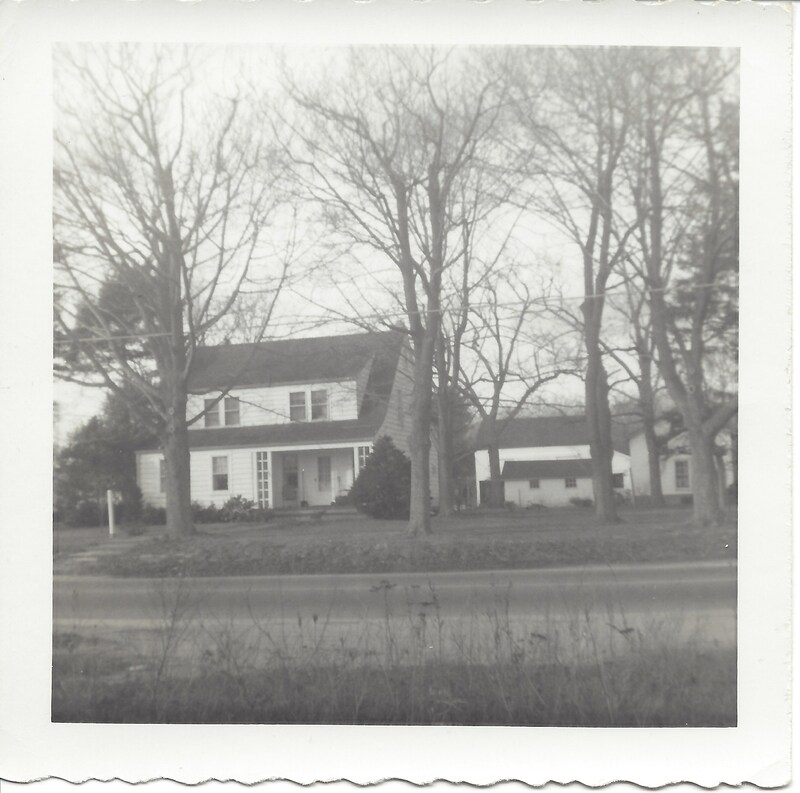 1771: The eastern part of Granny Road is surveyed and cut from “Granny” Larsen’s home to what is today’s Route 112. 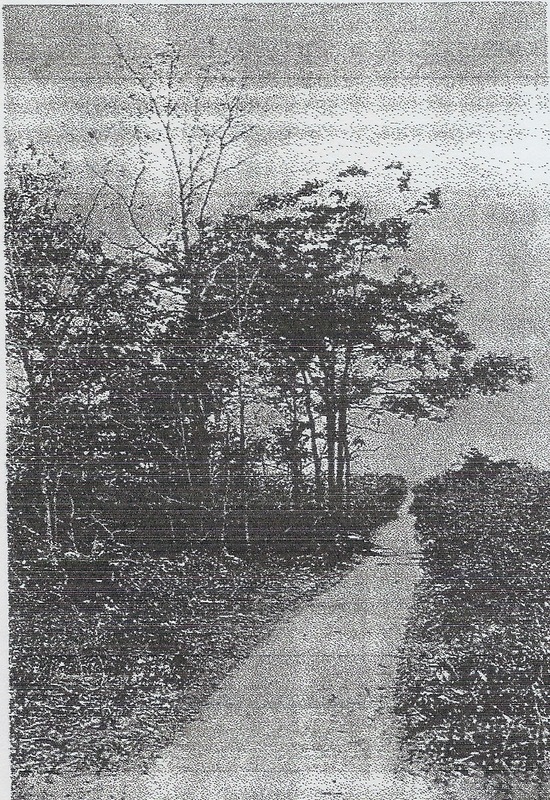 1772: The western part of Granny Road is surveyed and cut. 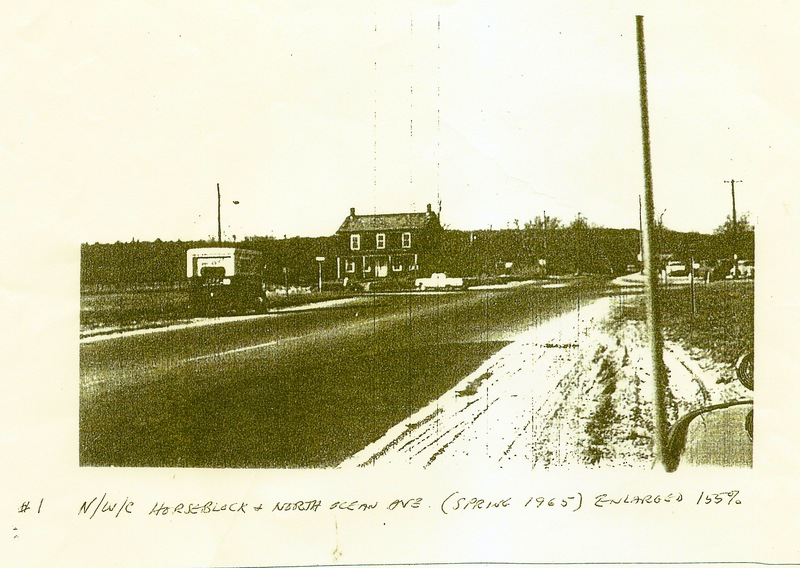 1774: Waverly Avenue is named. 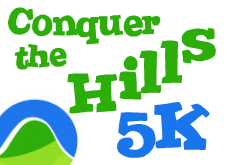 It has been called Port Jefferson Road, Stage Road, and the road to Waverly over the previous years. 1785: Daniel Terry now owns all the land from Mooney Ponds Road to Rulands at Farm to Market Road, Koram, (which today is S.E. of Route 112). 1790: Washington wrote in his diary, of 7 or 8 farms in the area and “Within two miles of Koram there are farms, but the land is on indefferent quality much mixed with sand:” He wrote of “Intolerable Hills”. 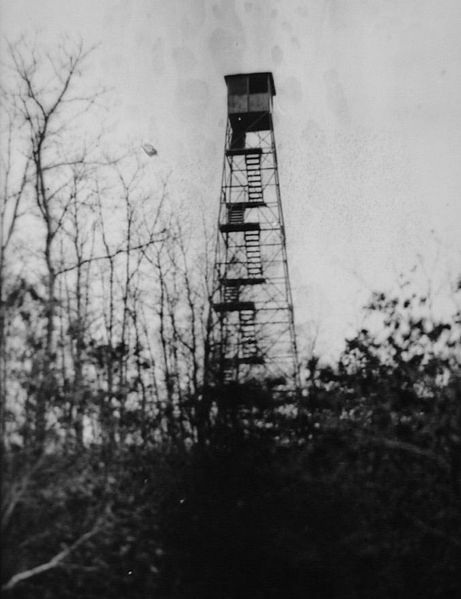 Land survey labeled as “The Pine Barrens” or “Bald Hills.” These hills were barren of heavy tree growth thus their name. 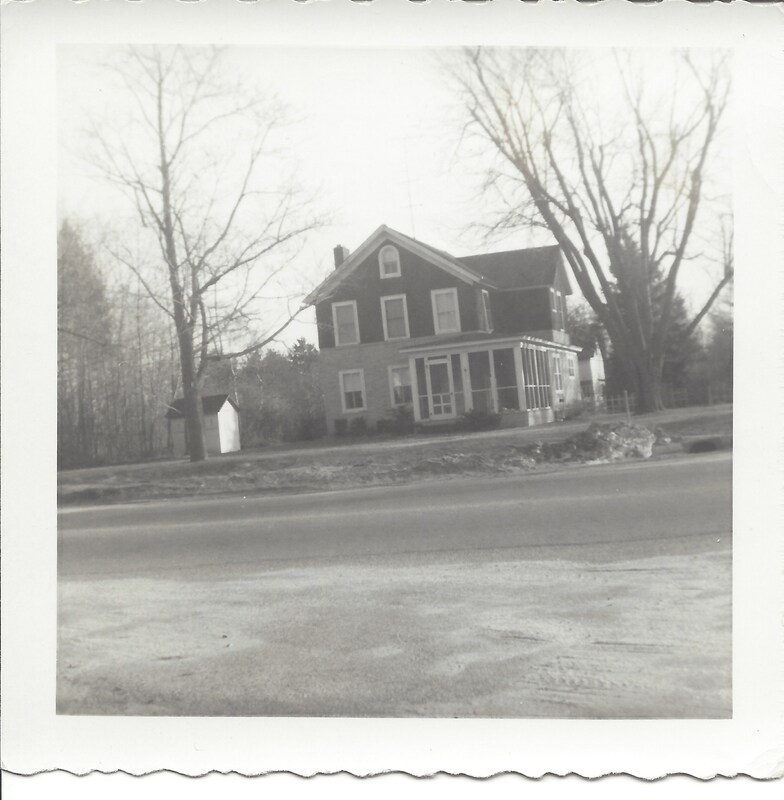 A survey map shows five homes: 3 on Granny Road including David Terry’s (where Hansen’s gas station stood on the corner of Harmon and Horseblock Road), and 1 east of Granny Road which was Timothy Brewster Terry’s. 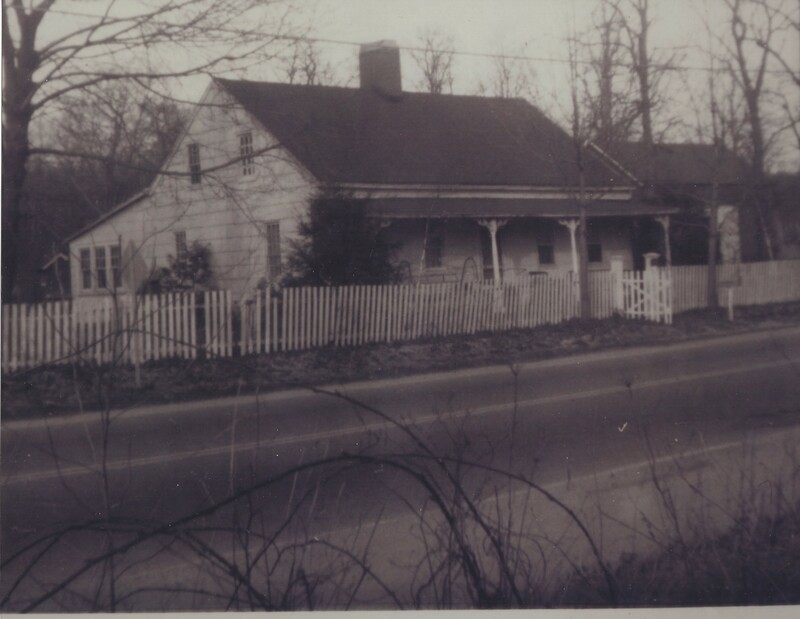 Daniel Terry’s house was at junction of Horseblock Road and Mooney Pond. 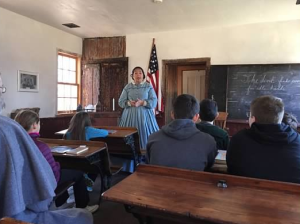 1813: November 3rd, Brookhaven Town divides the land into school districts Farmingville is part of the School District #23, Koram Hills, Brookhaven. 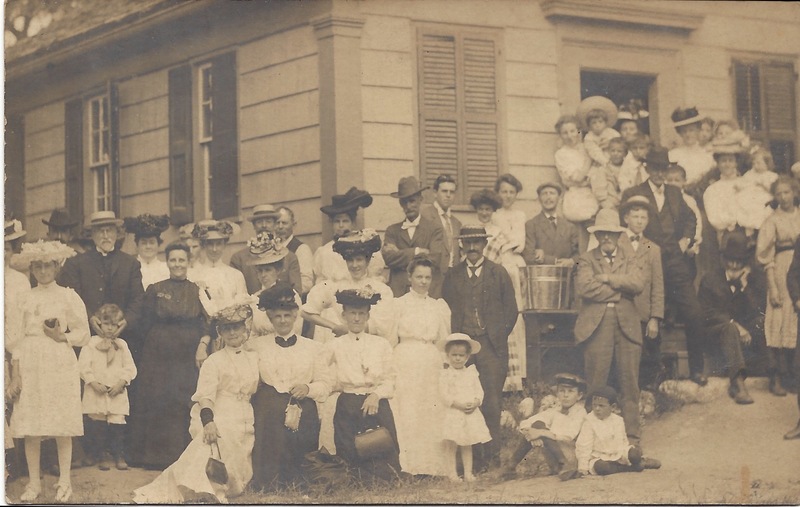 1814-1816: Elijah Terry, son of Timothy Brewster Terry and Elizabeth Davis, teaches, at 30 years of age, school to local children in his father’s home. 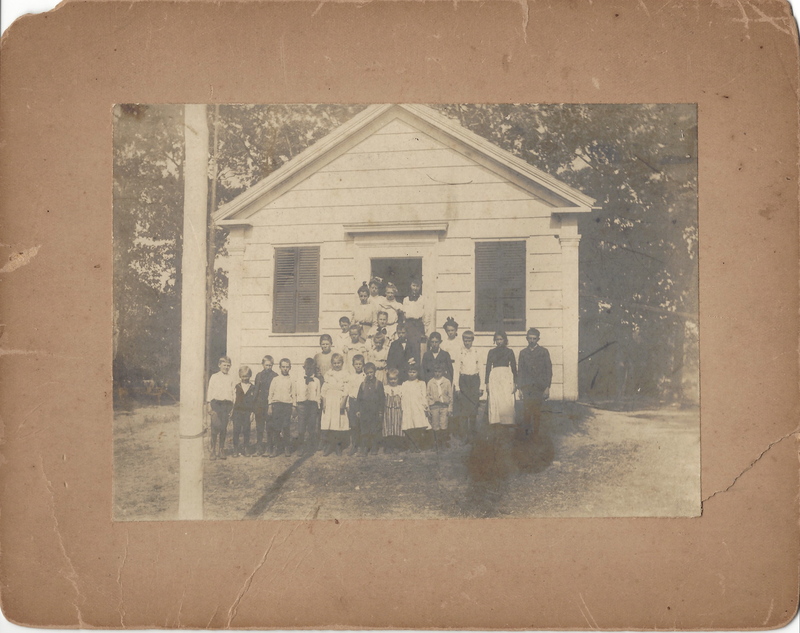 The children were 8 in number, all boys, of which Elijah earned $24.00 per quarter to teach. 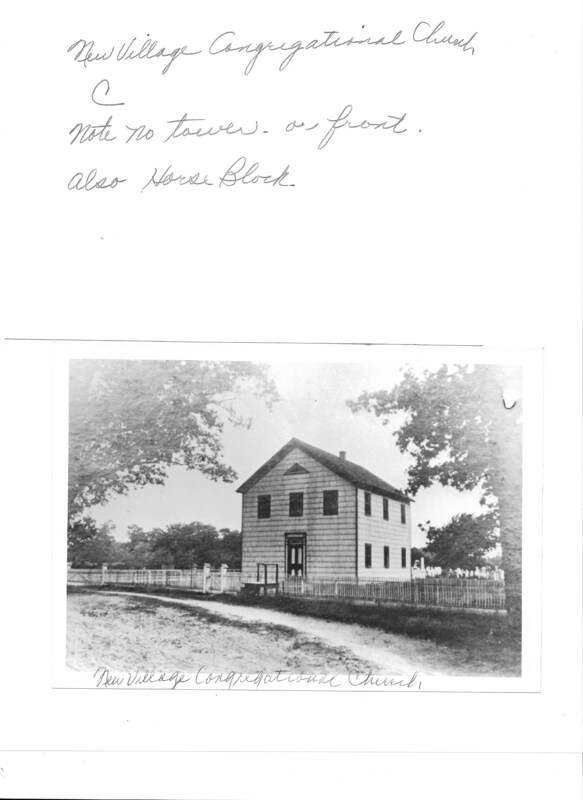 1816-1818: A small school is built on a property to the west of the existing school today at the intersection of Horseblock Road and Portion Road. Elijah Terry (b. 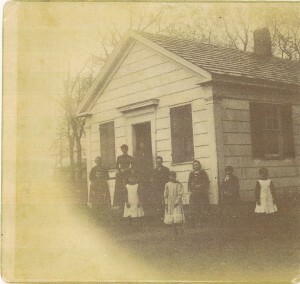 2/14/1787) teaches in the first school house. This property was formerly owned b James and Elizabeth Clark. Today the garage of their great grandson, Elmer Fogerty Jr., stands there. 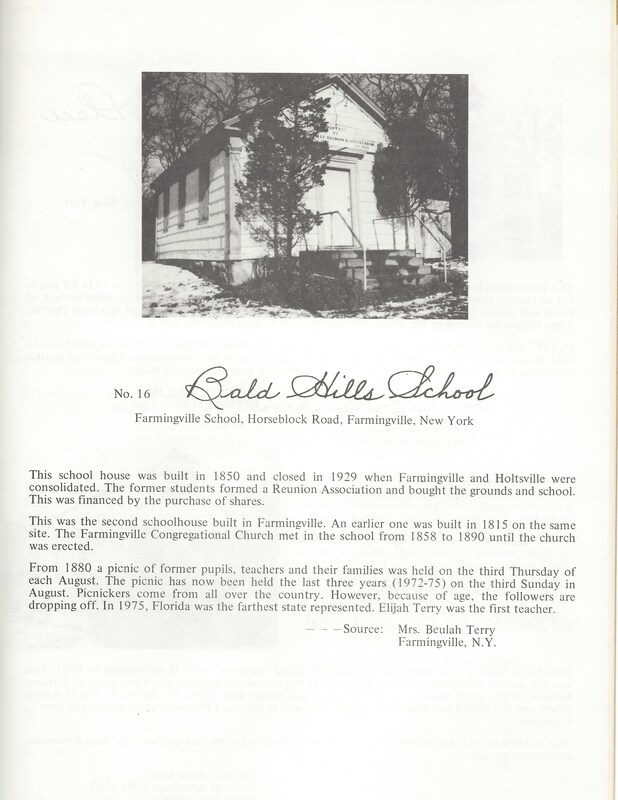 On May 1, 1817, the Bald Hills School is given the designation of School District #27. 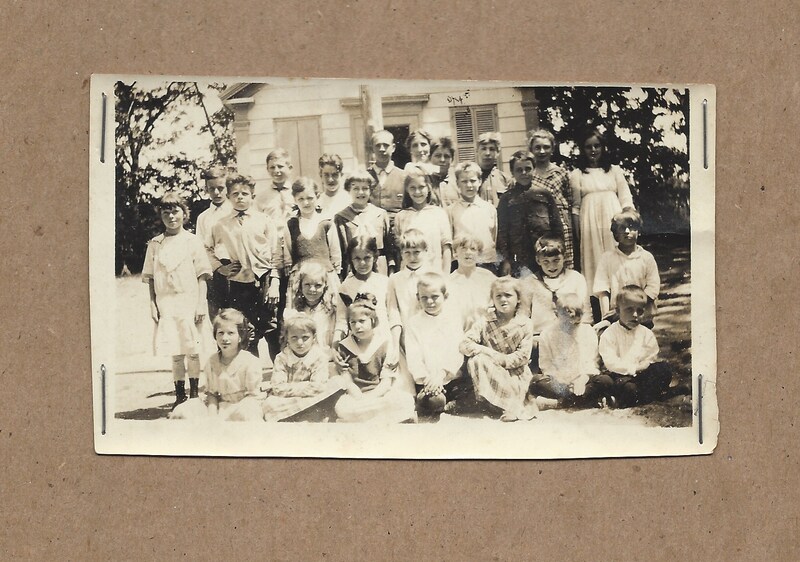 1818: David (aka: Davis, Dave) Overton teaches at Bald Hills for 3-4 years. 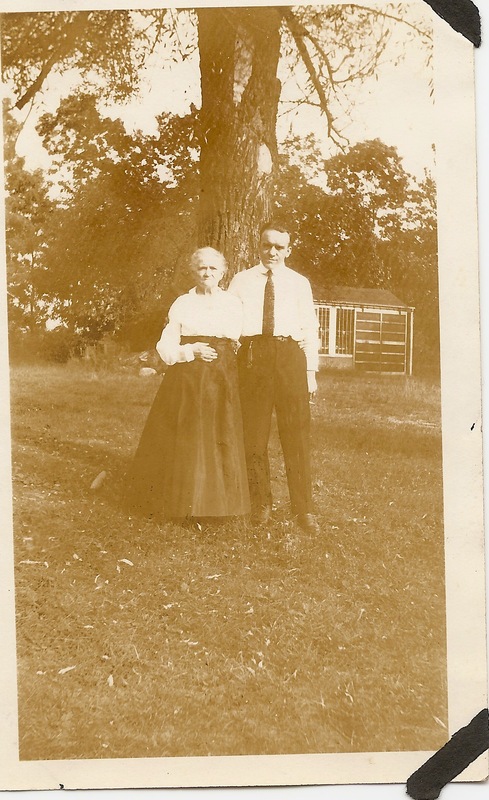 He marries Nancy, sister of Elijah Terry. 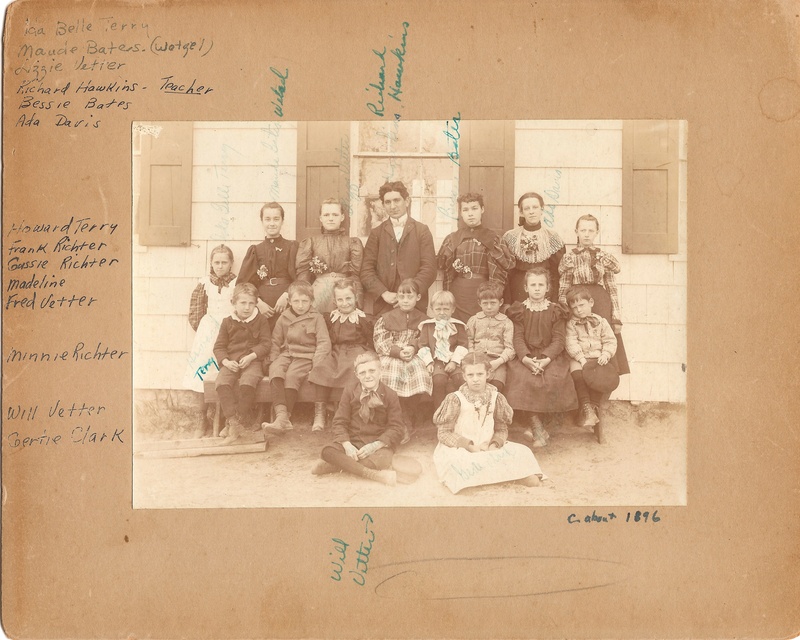 8 of their children taught school in the early years of their life. 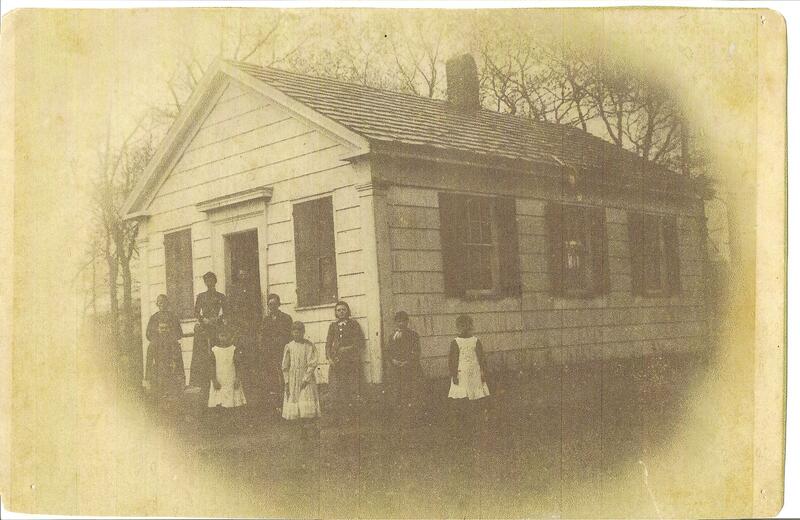 1819: School census consists of 34 school age children attending the small 1816 school house. 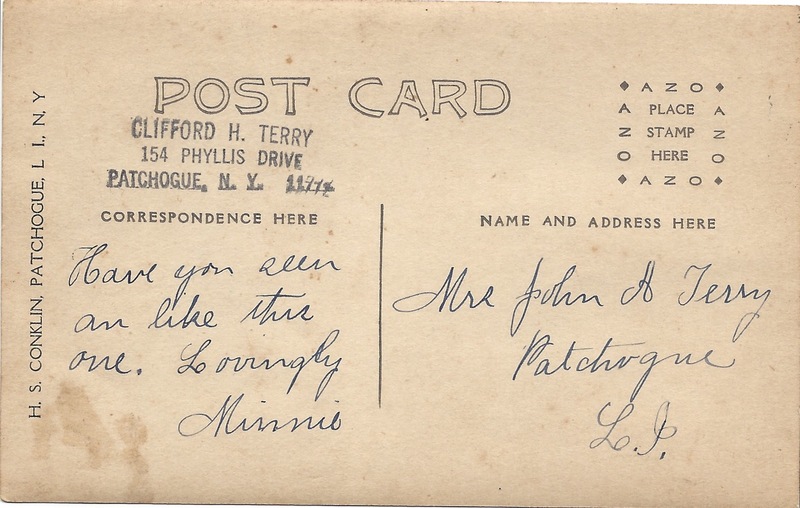 1823: Elijah Terry (b. 2/14/1787; d. 9/1850), son of Timothy Brewster Terry (d.1796) builds a house for his wife, Caroline Overton, with 1 central chimney and 3 fireplaces. 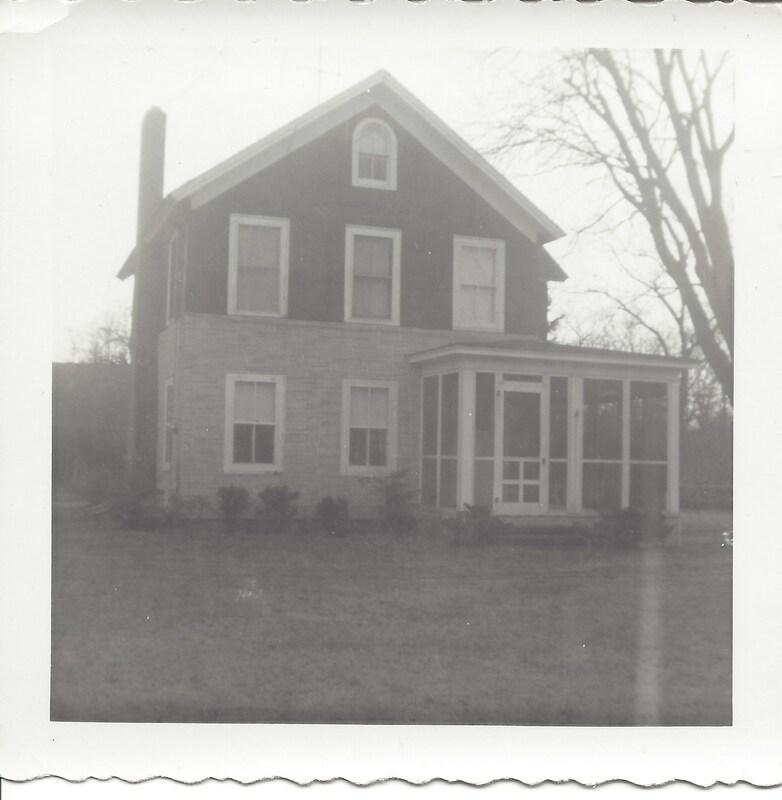 This house was located about 125 feet northeast of Washington Avenue and Portion Road. 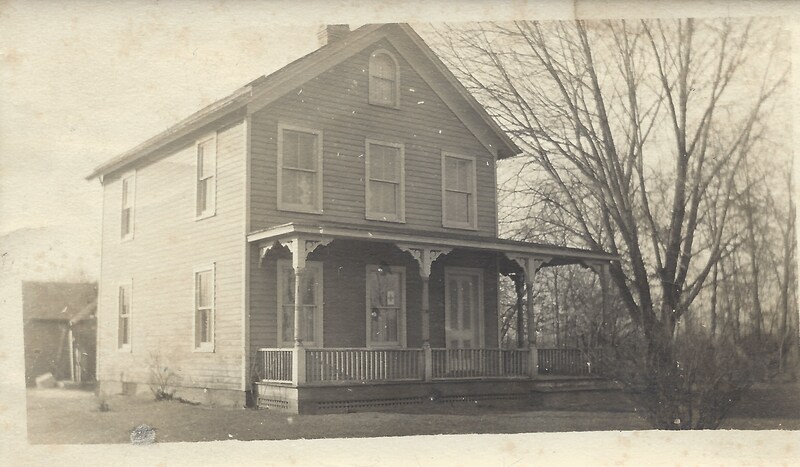 This house (aka The Terry House) is now situated at the Bald Hills Schoolhouse Historic Preservation site. 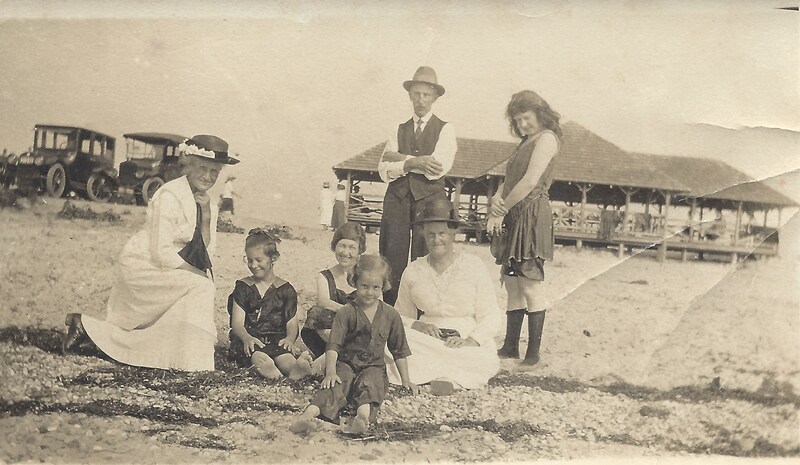 The children born there were: Harriet Minor Norton of Selden, Hiram M. Frances Terry, Mowbray M. Terry, Olive Ann Philips, and Elizabeth D. who died as an infant. 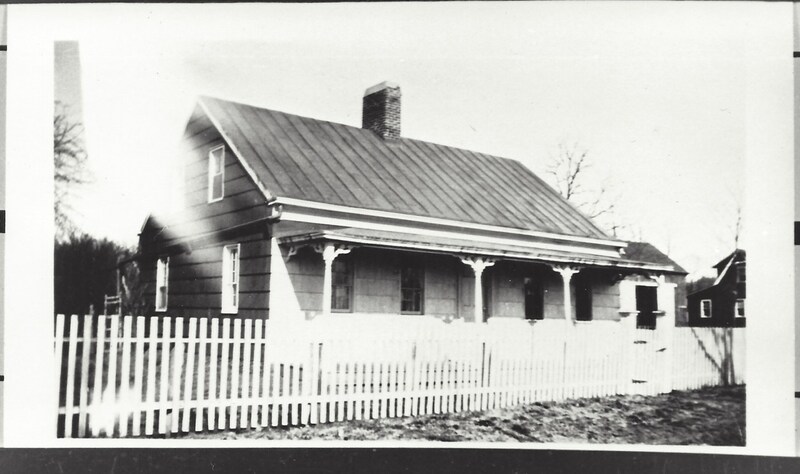 1825: On June 16th, Elijah and his wife, Caroline Overton, move into their new home. 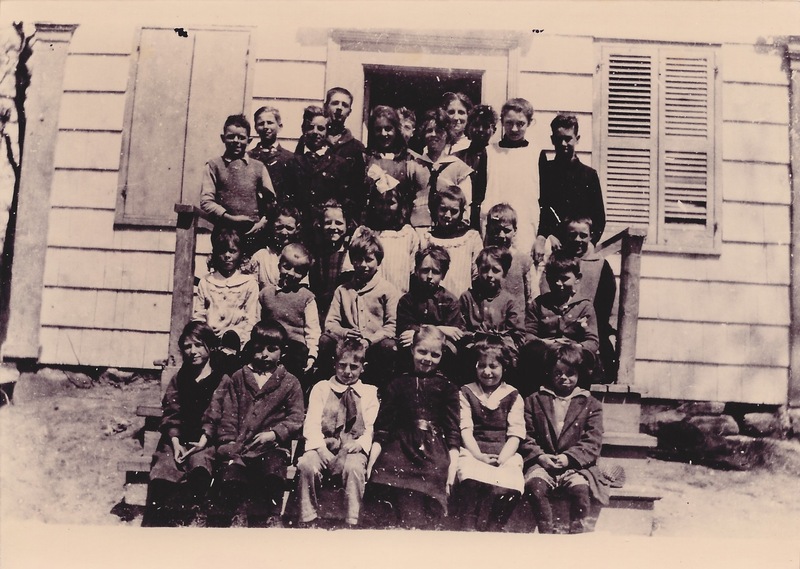 1835: There is a total of 7,521 children in all Suffolk County schools. 1836: Inspections of schools are performed once a year by the Superintendent of Schools. 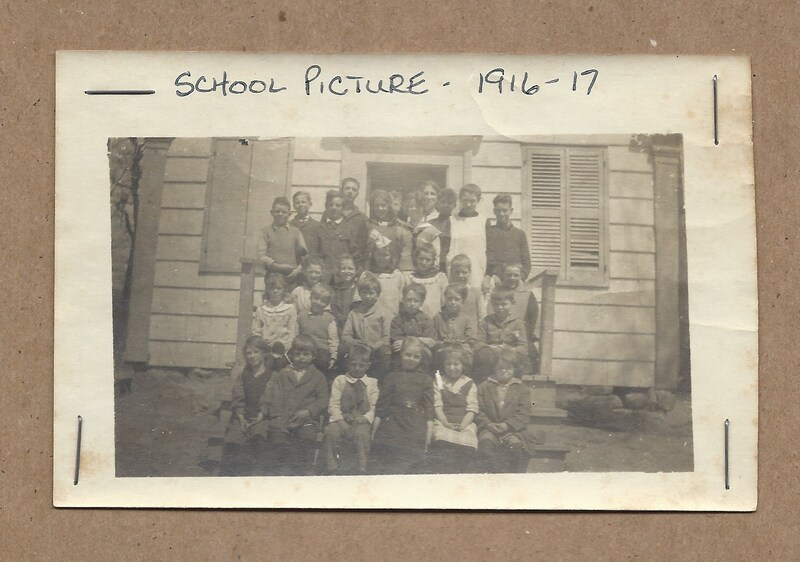 Schooling was for “children 5 years and 3 months old to under 16 years of age.” Fuel (wood) was not provided by taxation. Each child brought its allotted share. To vote on any school issue, one had to own property worth at least $50.00. 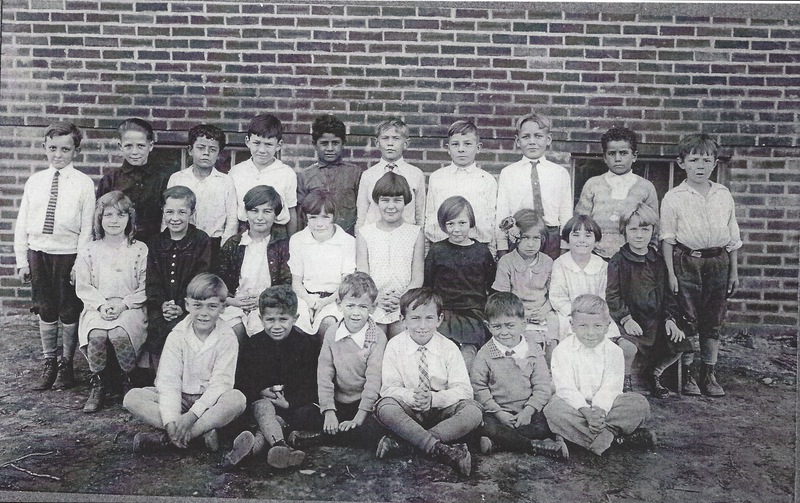 Trustees, who formed a corporation for holding the school property, were paid $5 each year. 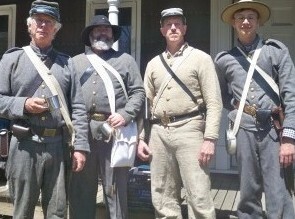 If they negated their duties, a $10 fine was imposed. To resign this position, each had to go before 3 Justices of the Peace with their petition. To teach, one needed a 1 year certificate of achievement and authorization by the Town School Inspector. 1839: 6 school inspectors are elected at 50 cents per day. 1840: Smith P. Gamage comes to Waverly. He is a real estate developer who develops the South Section of Waverly. The Railroad also comes and is called Waverly Station. 1841: The 6 school inspectors voted themselves an increase in pay to a $1 per day. 1842: School district number changes on October 24th to School District #13. 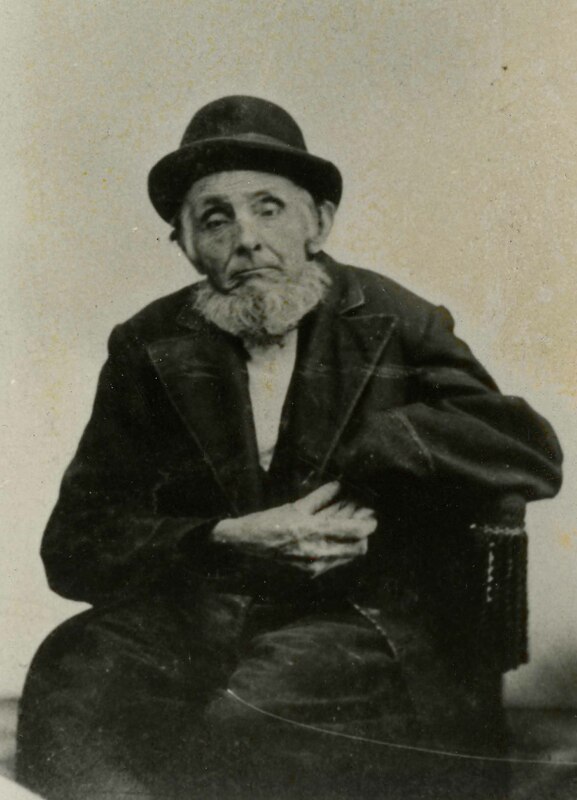 1844: One of the 1st settlers in Waverly is Robert Farmer. 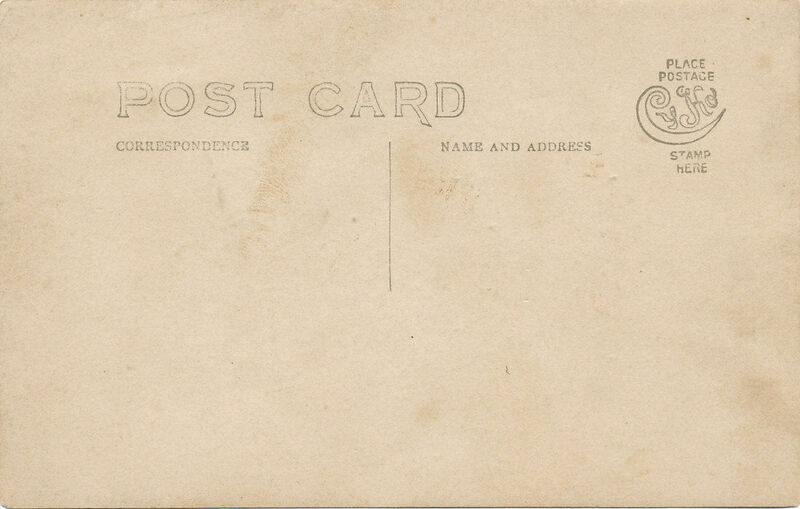 Until his death, he is the first railroad ticket agent and postmaster. 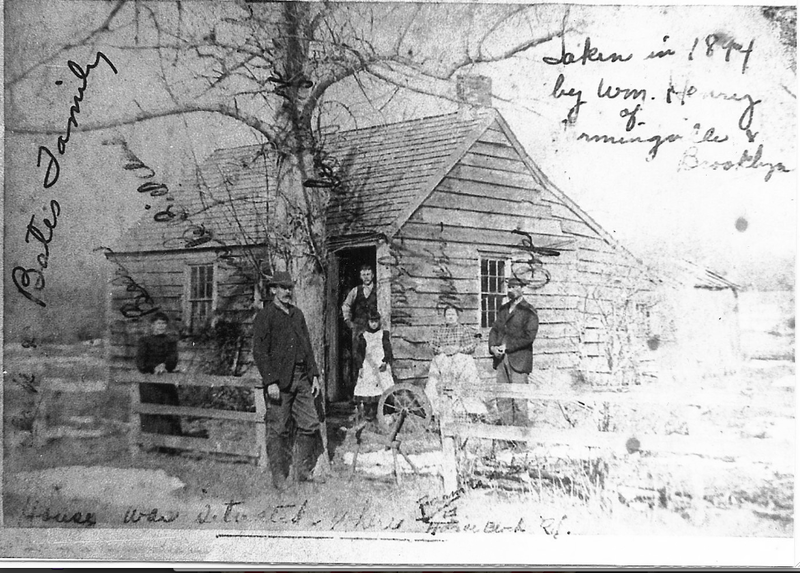 1850: The Bald Hills Schoolhouse is built on its present site on Horseblock Road. 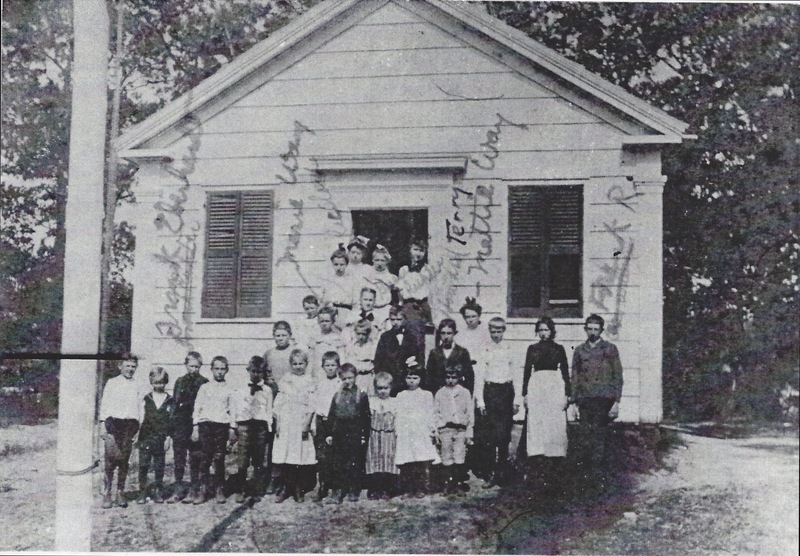 There are 14 families living in Waverly and 28 families in Bald Hills whose children attend the Bald Hills Schoolhouse. 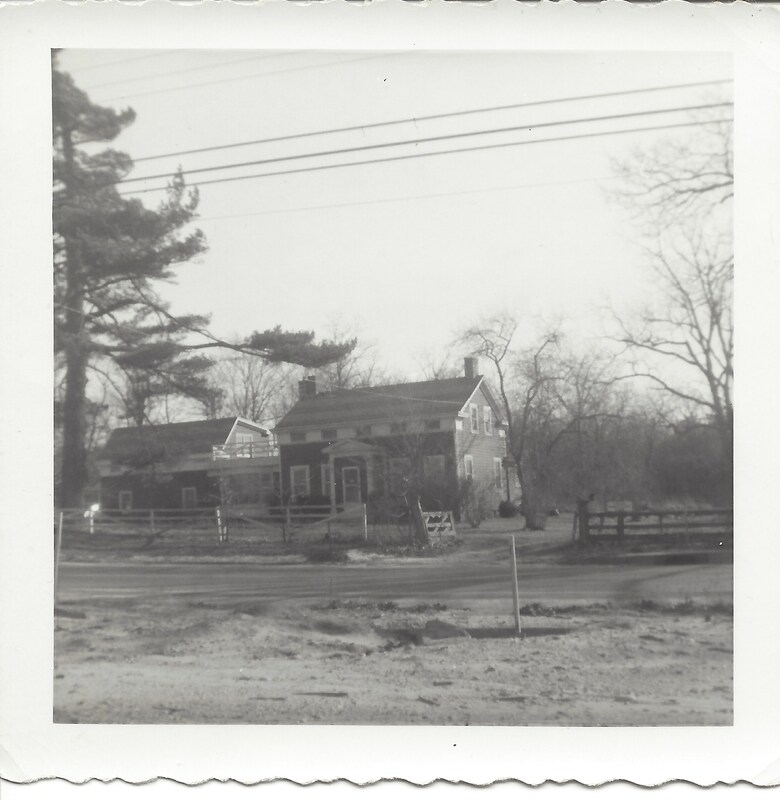 Farmingville was called South Koram Hills, the Hamlet of Bald Hills, then Mooney Pond. Elijah Terry dies in his home and is buried in New Village Cemetery, Centereach. 1853: The Schoolhouse building is acquired by Bernard (Tony) Marks. 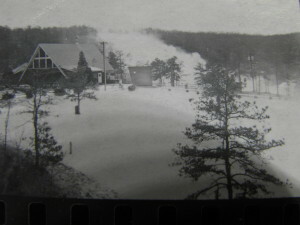 Bernard’s house stood on the hill where the old Waldbaum’s shopping center is located. 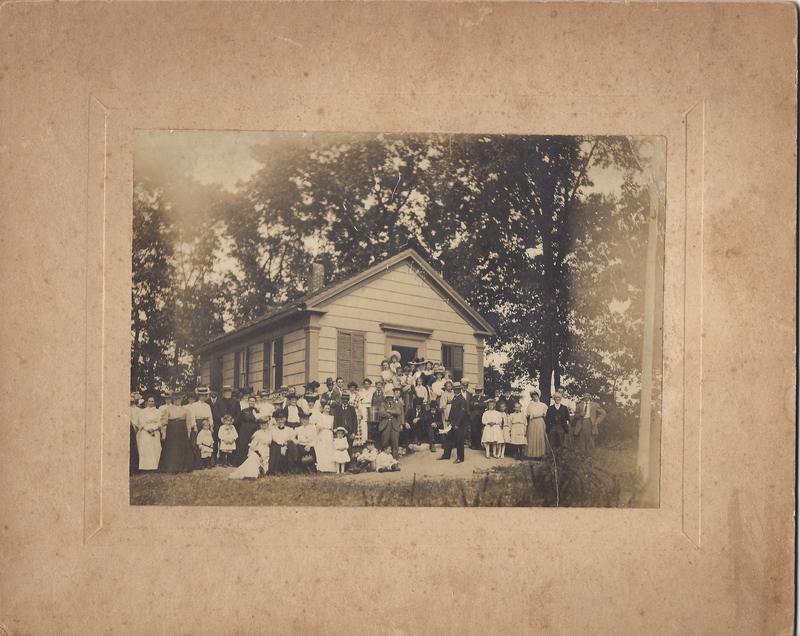 The 1st meeting of the New Congregational Church, (which broke away from the New Village Church in Koram) is held at the Schoolhouse. 1858: Elijah Terry deeds land in his will for a Farmingville Parish Cemetery on Union Avenue, Waverly. 1859: There are 28 church members and Daniel Terry Overton is the preacher. 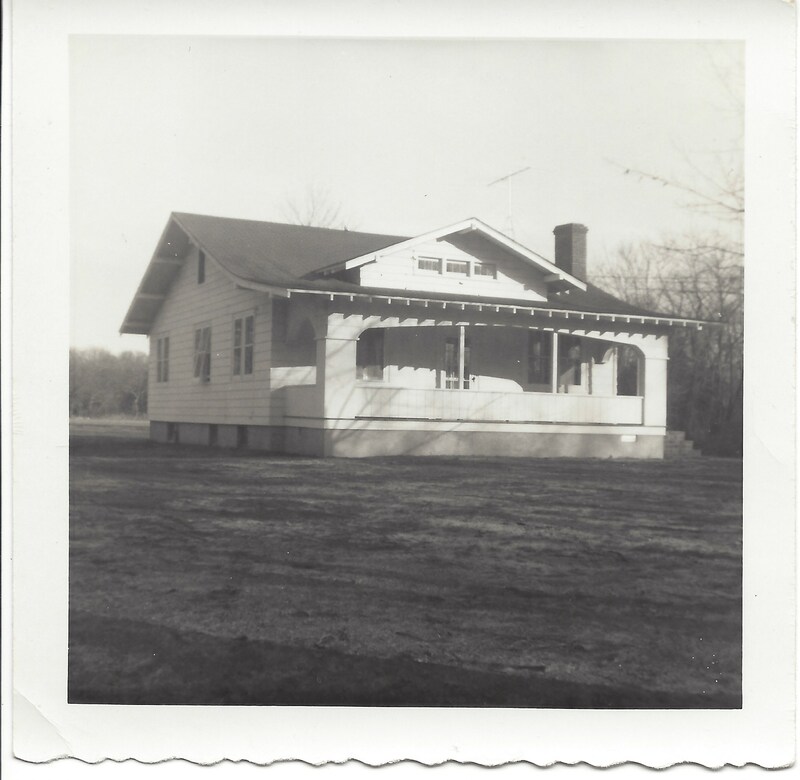 On March 14th, Waverly Station is named Holtsville after Joseph Holt, the first US General Postmaster. 1860: John G. Barrett donates the land and dedicates a cemetery on the corner of Washington Avenue and Cemetery Road, (today known as Union Avenue). In Brookhaven there are 43 School Districts, with a total enrollment of 3778 children. Sarah Terry (Riker) atteds a writing school for self-improvement once a week at the Schoolhouse. 1862: The Northeast section of the Parish Cemetery property bequeathed by Elijah Terry is dedicated. 1867: Total public monies received was $62.50. Bought books for library $1.90 as per Trustee, Septer Terry. 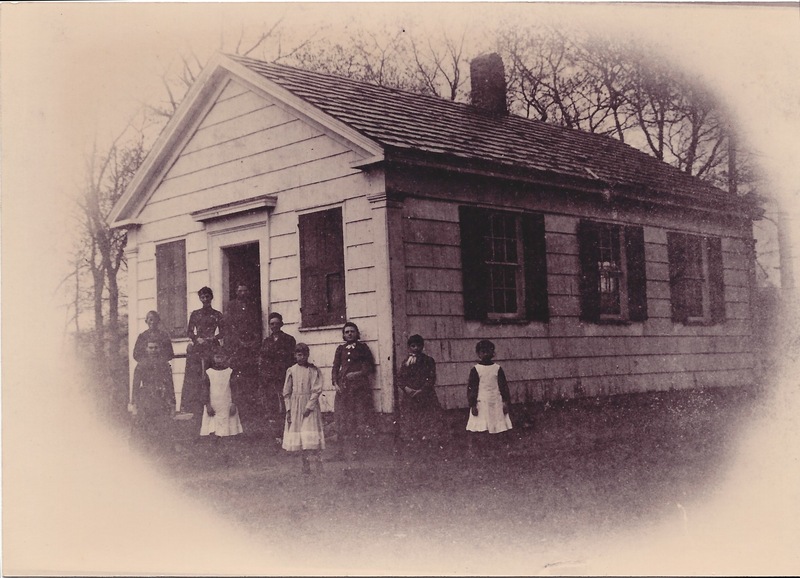 1870: The first Schoolhouse in Holtsville is built on the southeast side of the junction at Union Avenue and Waverly Avenue. The district is given the number of 35. 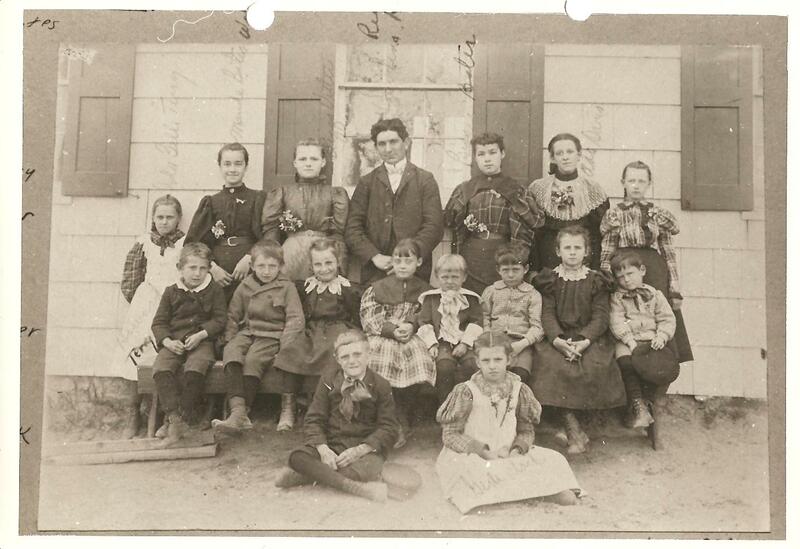 1872: There are 30 students enrolled in the Bald Hills Schoolhouse. The School is valued at $500. 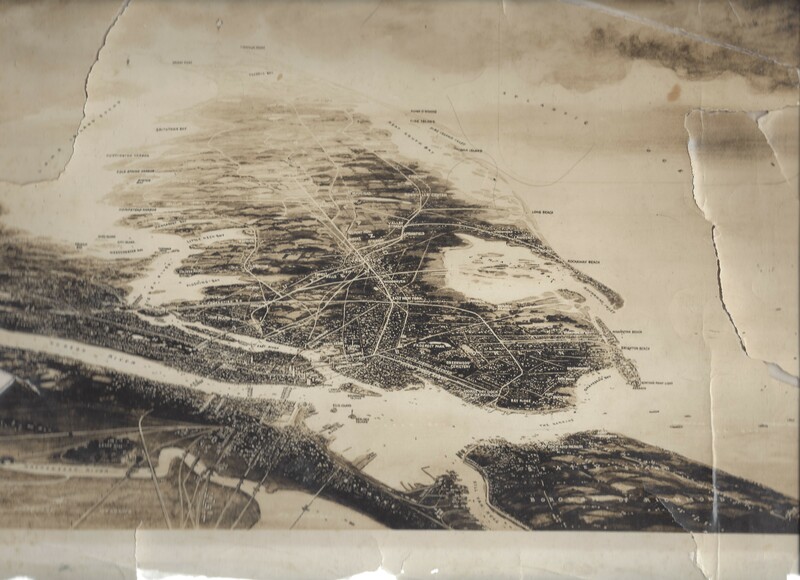 1873: The Beers Maps show 20 dwellings in Farmingville. 1876: The Congregational Church is built on its present site. The land was donated by Wickam Terry. 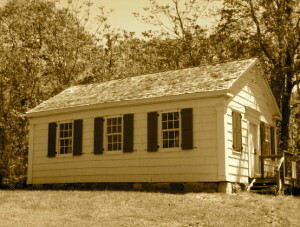 Services are no longer held at the Schoolhouse. 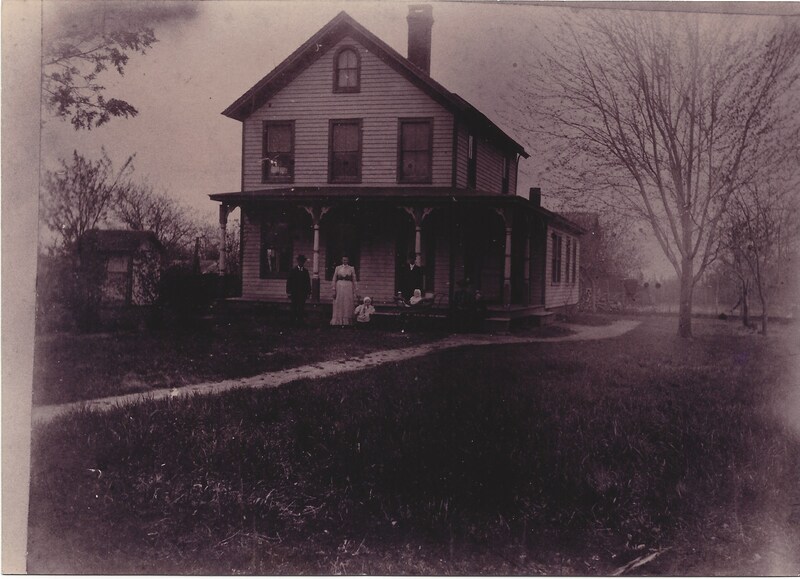 1879: The name of the village of Waverly Station continues to be used for the railroad. 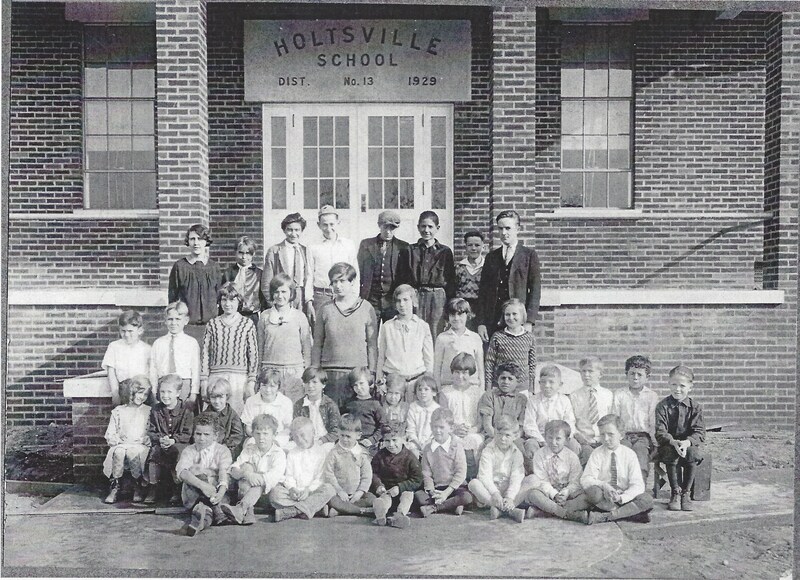 The name of Holtsville is used for the Post Office. 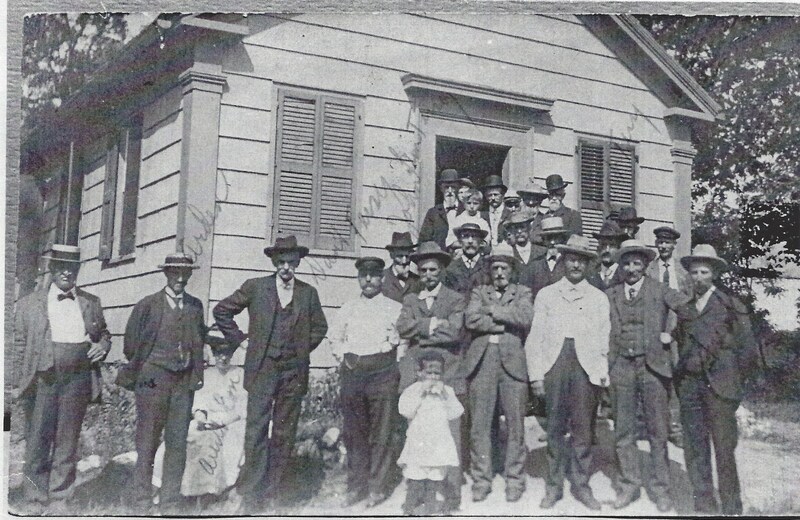 1880: A Baptist Church is built on Waverly Avenue in Holtsville. (it was located directly across from today’s Union Avenue). 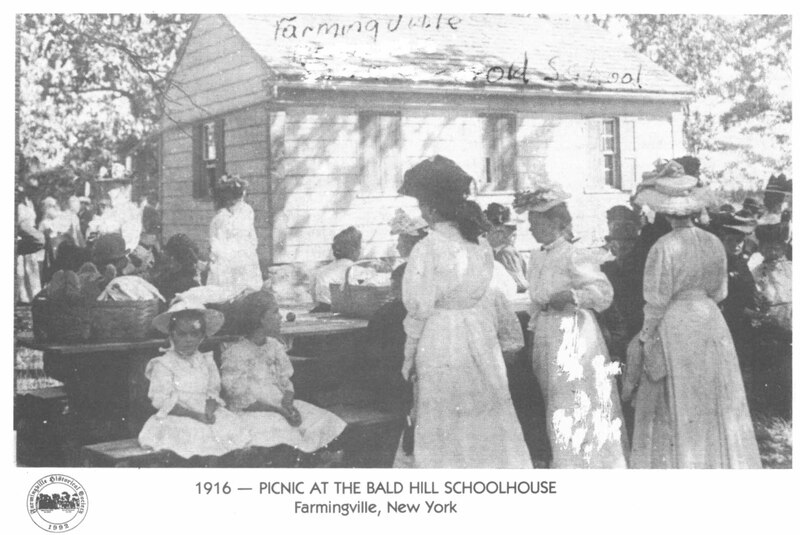 1885: Thomas Bayles describes Farmingville as a “Settlement of farmers along the road for about 3 miles.” The first picnic at Bald Hills Schoolhouse is organized by Maria J. Terry of Terryville. 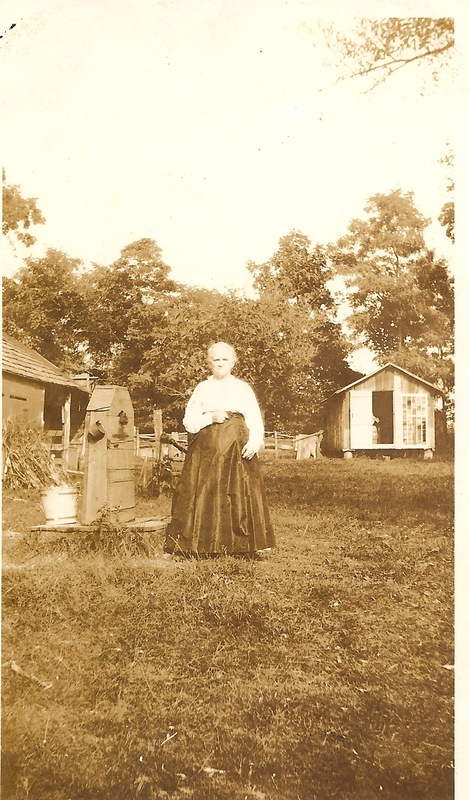 She was the sister of Sarah R. Terry Riker and Marie E. Terry Bloomer of Holtsville, all of whom attended the Bald Hills Schoolhouse. 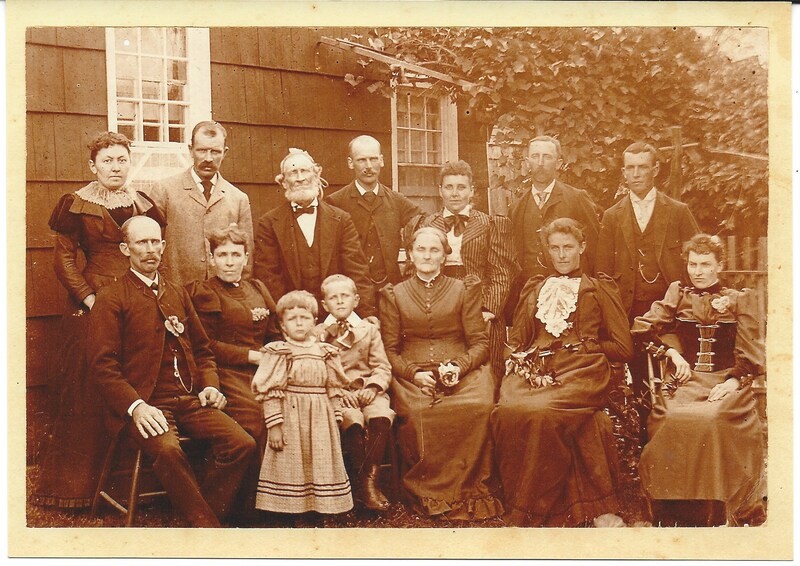 (Riker & Bloomer families were original settlers of Holtsville). 1886: Some schoolhouse expenses from Septer Terry’s ledgers: Clean cisterns are 75 cents, 6 window lights are 54 cents, putting in lights is 50 cents. 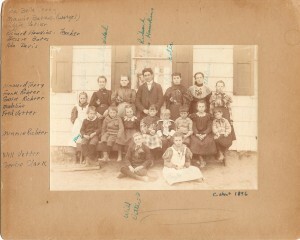 1887: Jessie and Susie Gilbert of Farmingville are teachers at $26 per month. (if one didn’t teach that month, the other sister did). 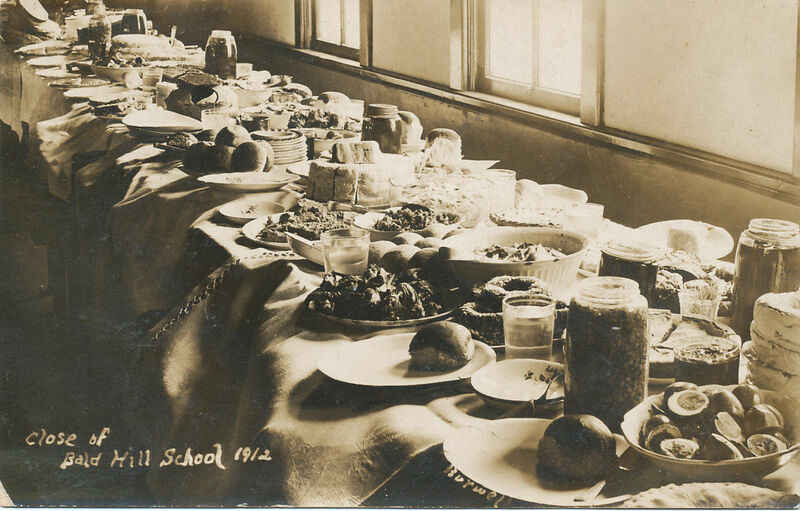 1896: Total yearly school expenses are $249.91. 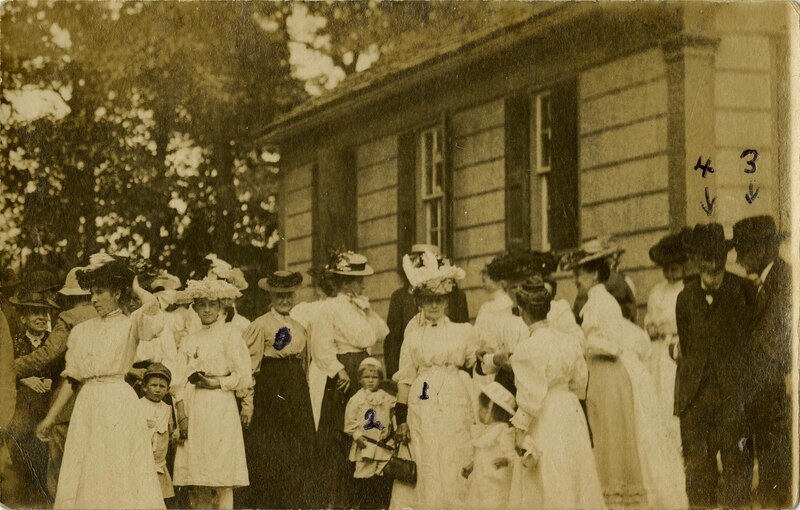 1897/8: Richard Hawkings, teacher and School Superintendent (later Surrogate Judge of Suffolk County), gives pupils an unexpected treat of candies and oranges at the school holiday entertainment given by the students of the 1867 Waverly School and the Farmingville school. 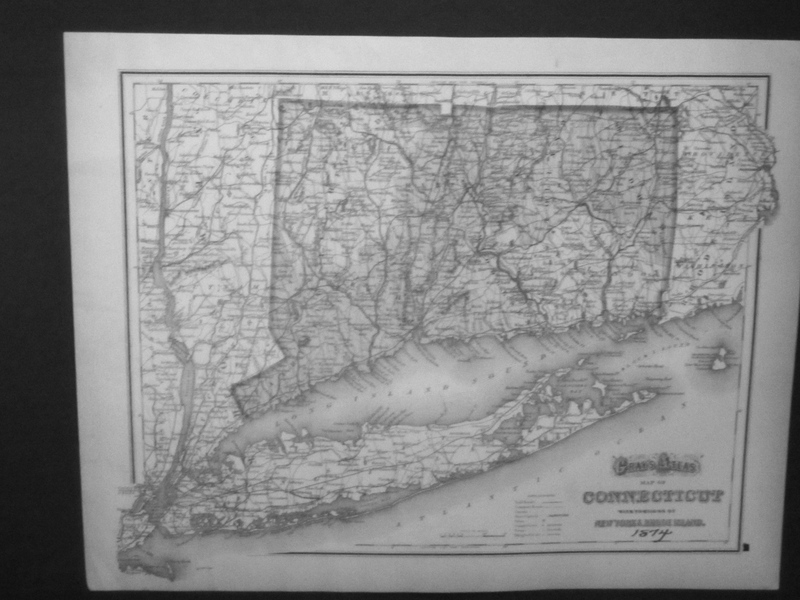 1901: Population of Suffolk County is 64,000. 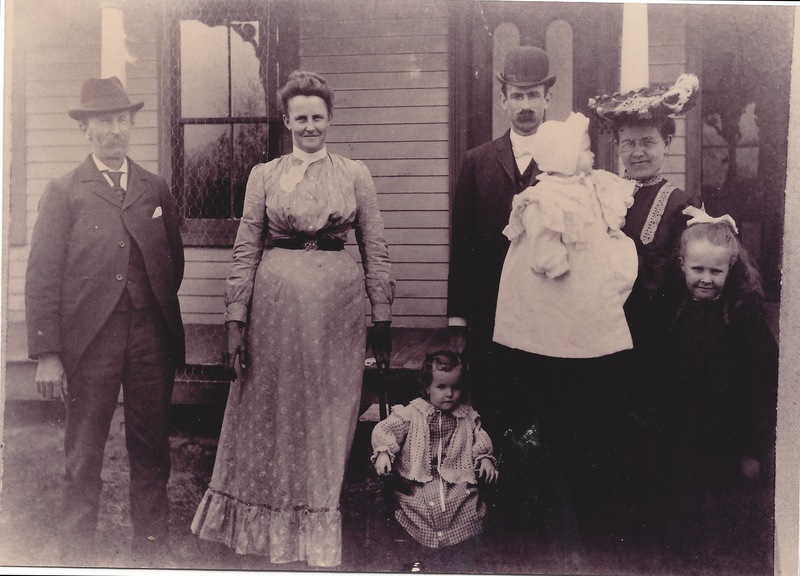 1903: Septer Terry acquires the first telephone in the area which is installed in his home. 1911: Brooklyn Daily Eagle tells the porposed Port Jefferson Trolley line to run through the Farmingville Schoolhouse. 1915: The Holtsville Suffolk Tuberculosis Sanitorium, (in use until 1960), is built on 45 acres cleared by 40 Suffolk County jail inmates. This building, containing 40 beds, is located on Horseblock Road and took 2 years to build. 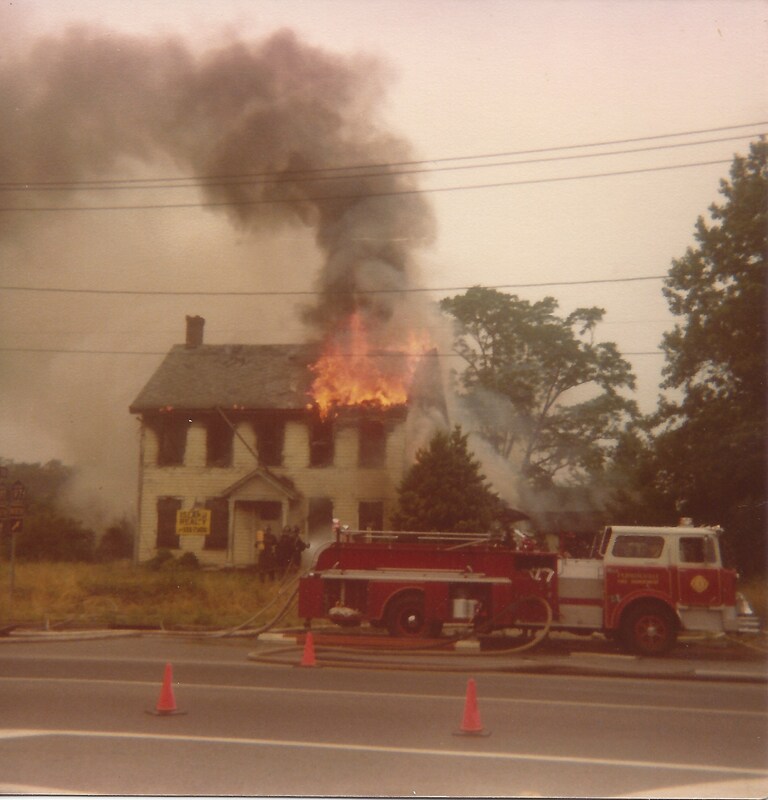 Today it is part of the Suffolk Community College on College Road. 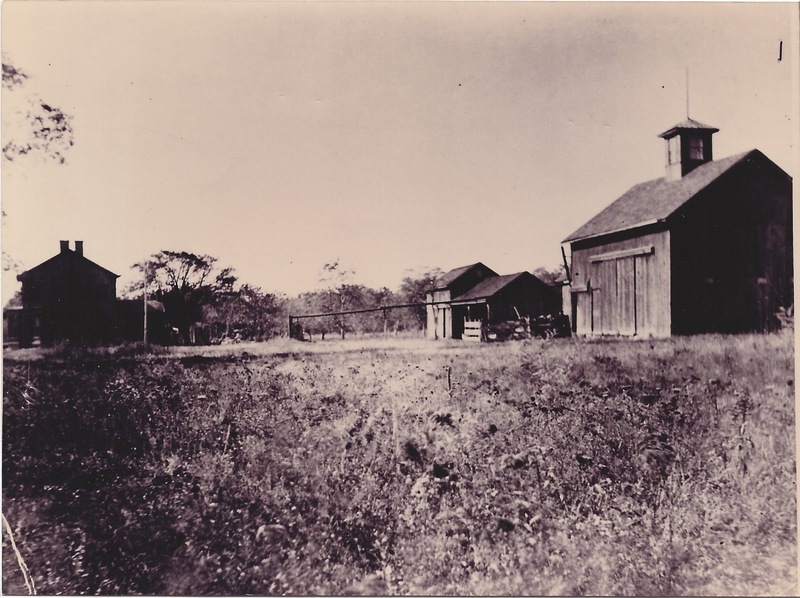 1917: “Levi” Woodbury buys property on Farm to Market Road located across from Abner Drive, to make into a dairy farm. 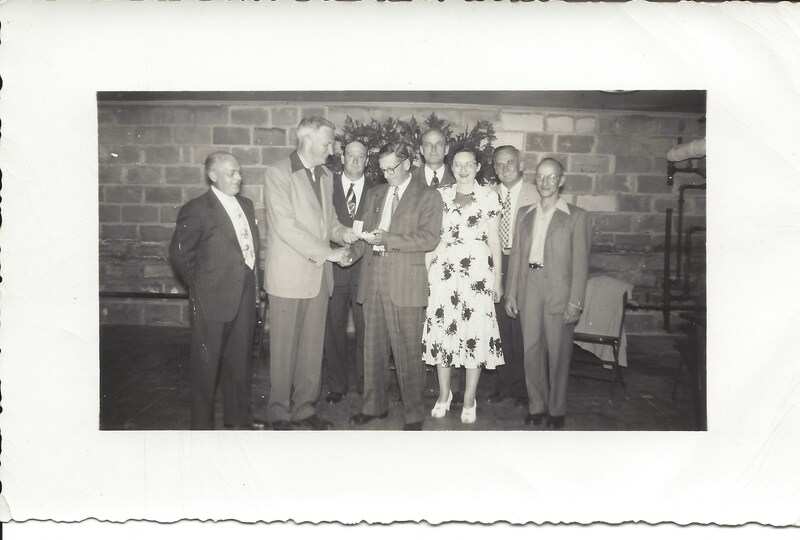 (He was the grandfather of Edith Calhoun, (b. 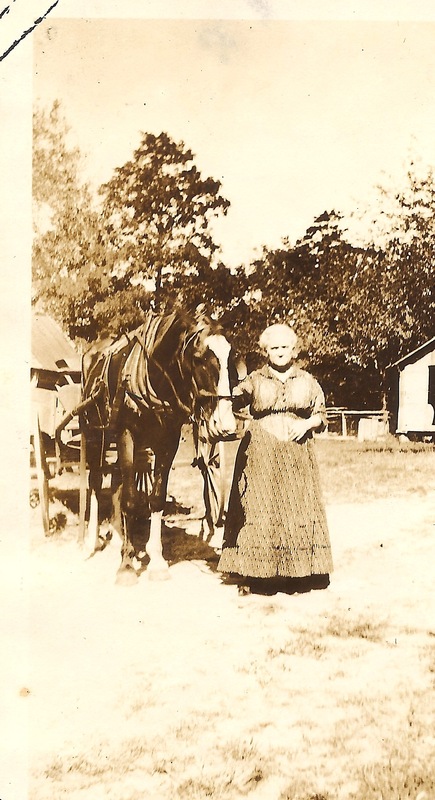 1897- d.9/19/1980) who lived on this farm until her death.) 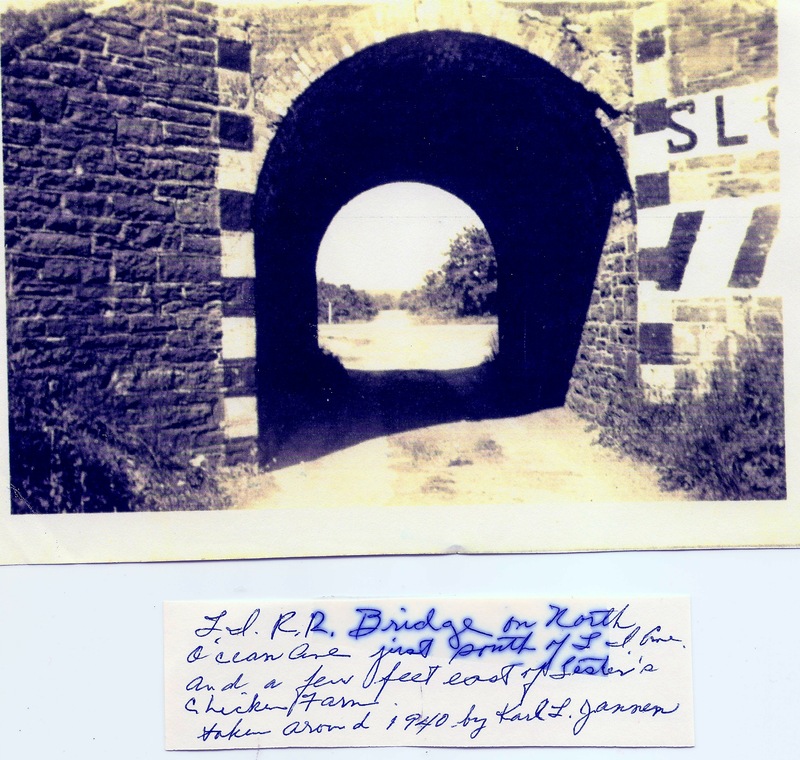 The Atlas shows North Ocean Avenue named “Old Tunnel Road”, due to the brick train underpass. 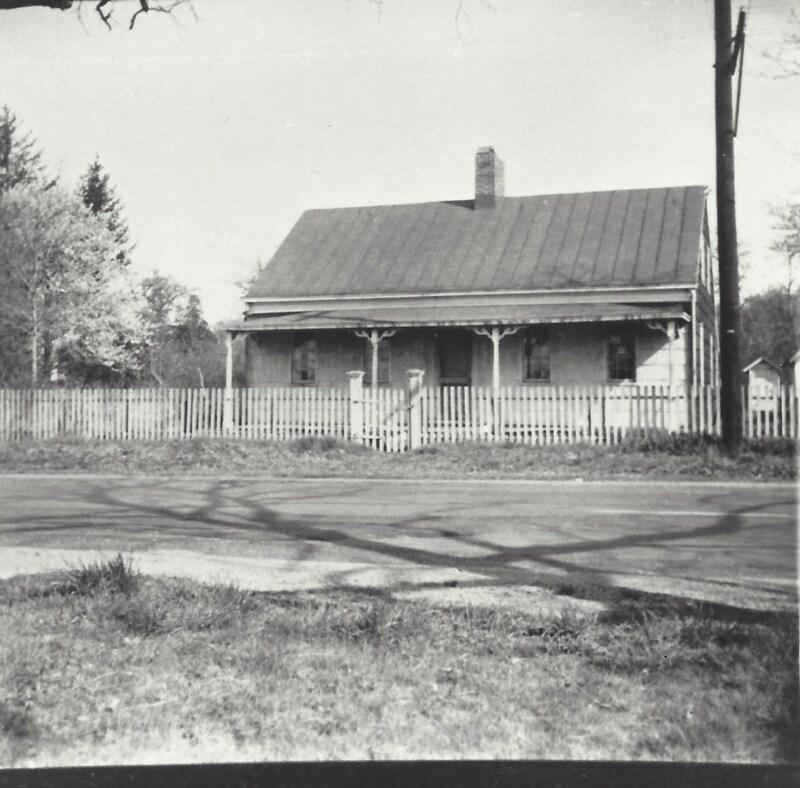 Blue Point Avenue is called Holtsville Road, and North Horseblock Road is called Wood Road. 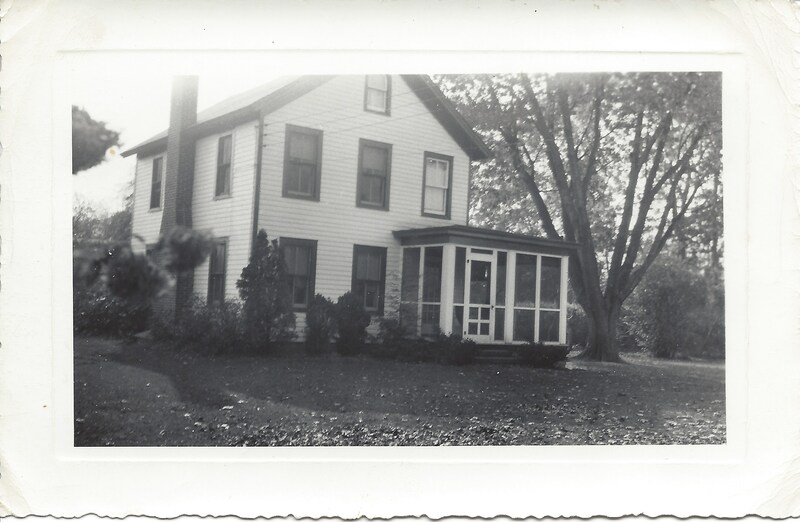 1920-1923: June 10th, the 1st electrical installation in Farmingville is completed in the home of Septer Terry. Millard Gilbert Terry, (descendant of Elijah Terry, son of Septer Terry) teaches 33 and 31 students respectively, using the 50 odd books available in their bookshelves which they called their library. 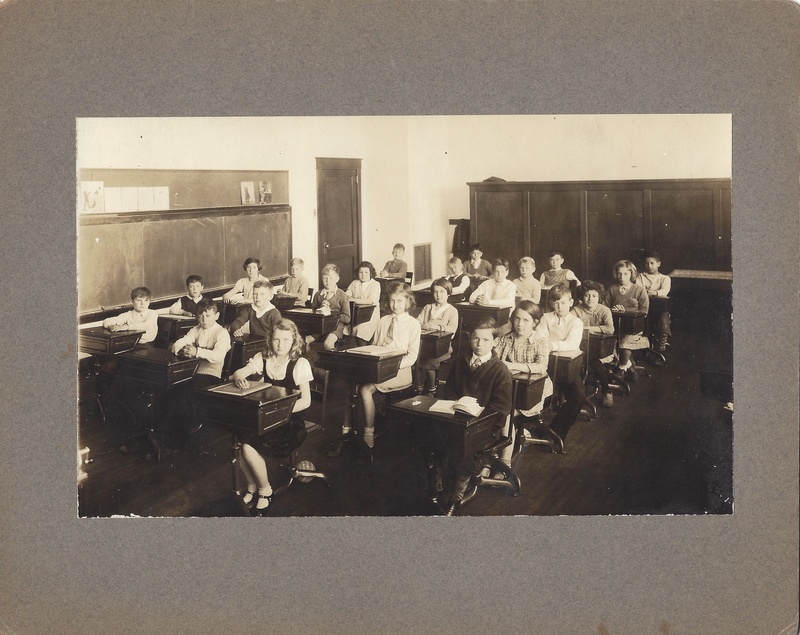 The children are seated in double desks fastened to the floor. 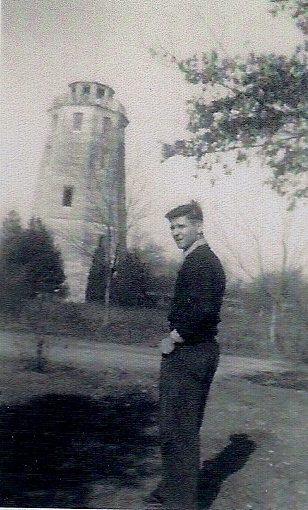 Millard wrote that as a school boy in this same schoolhouse, he and a gang of boys would go to the North High Hill (part of today’s Lidge Drive) during their lunch hour. 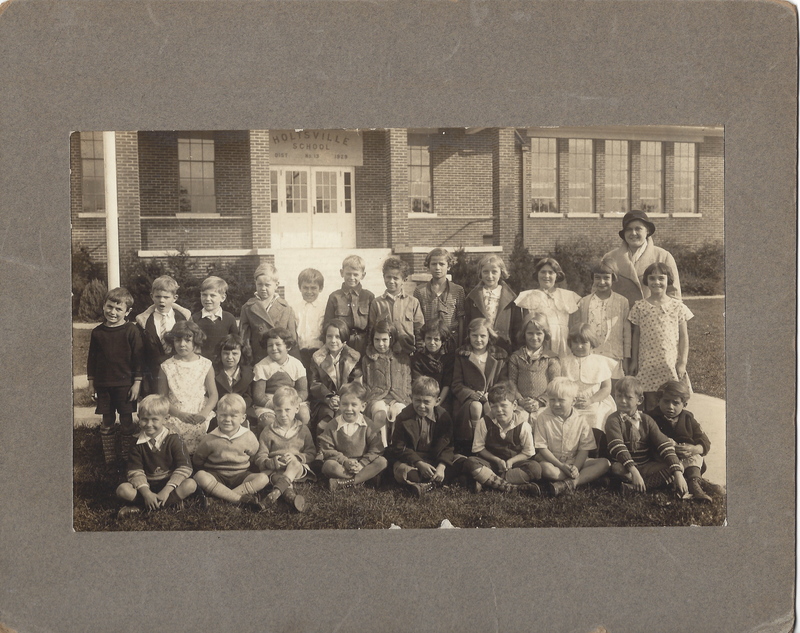 They would run the mile and be back in time to hear the school bell ringing. 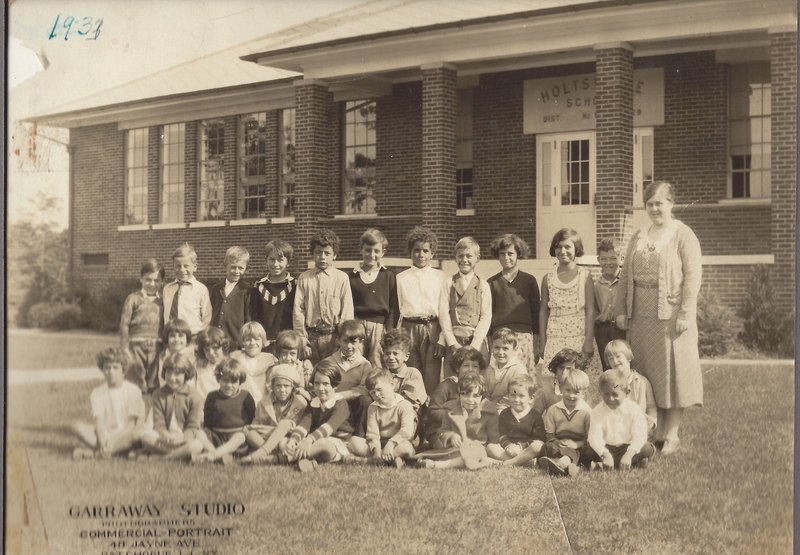 1921 – a 1 room schoolhouse was built for the resident children of Holtsville Sanitorium and kept in use until 1942. 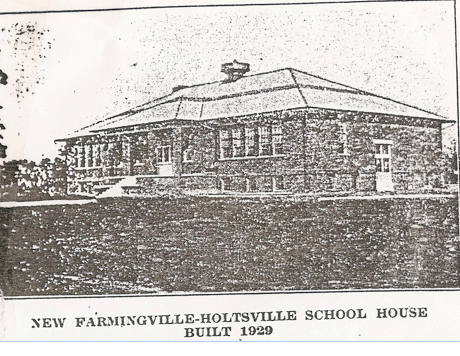 1928: By vote the consolidation of the Farmingville and Holtsville schools becomes a reality. 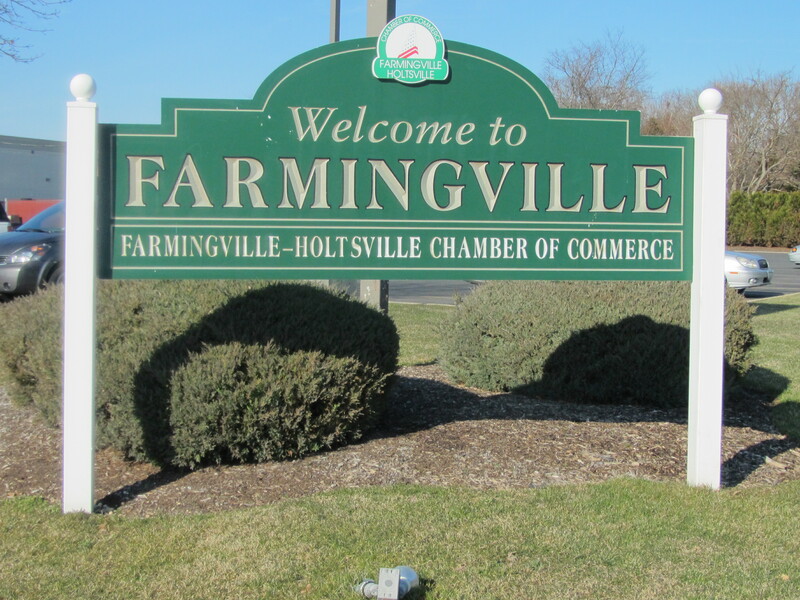 Farmingville’s School District number #13 and Holtsville’s name are put to a combined use. 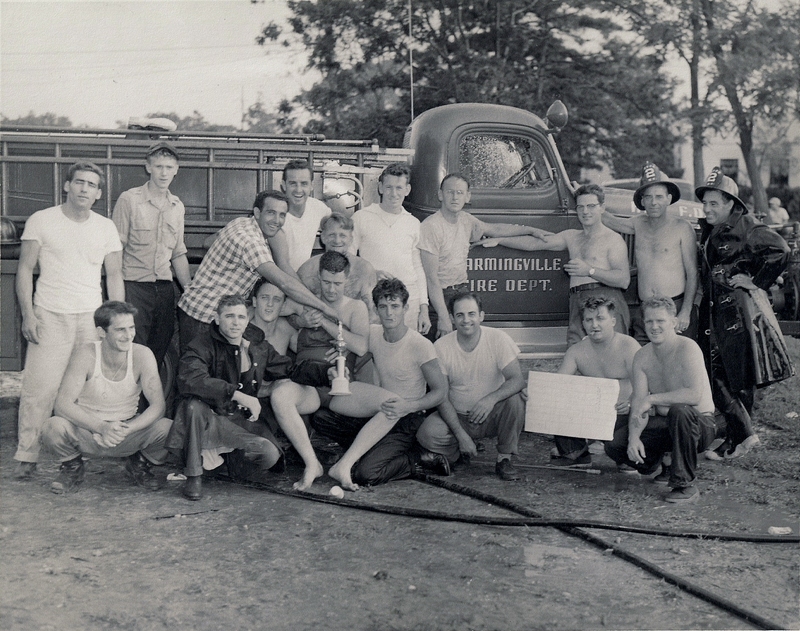 Holtsville Fire Department is formed. 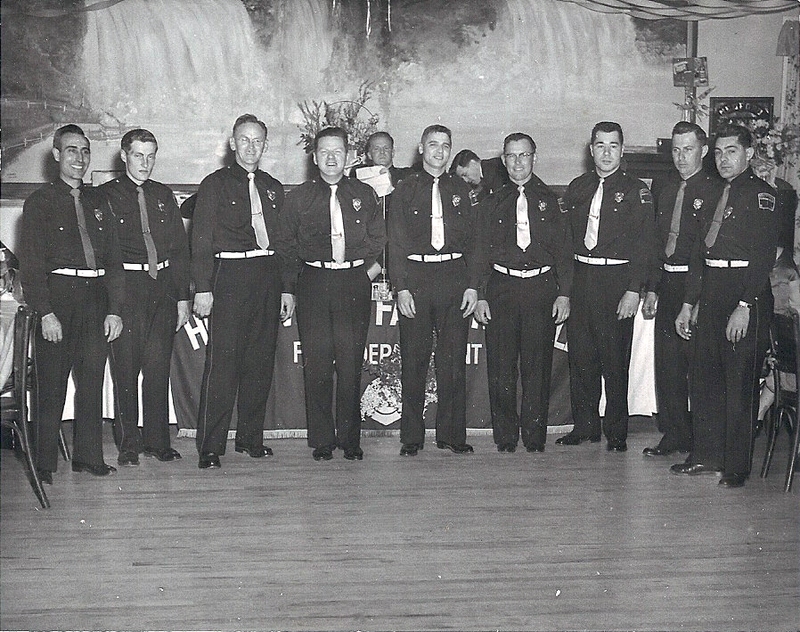 John Hopes serves as the first fire chief. The first “fire” truck was held in his barn located behind his home. 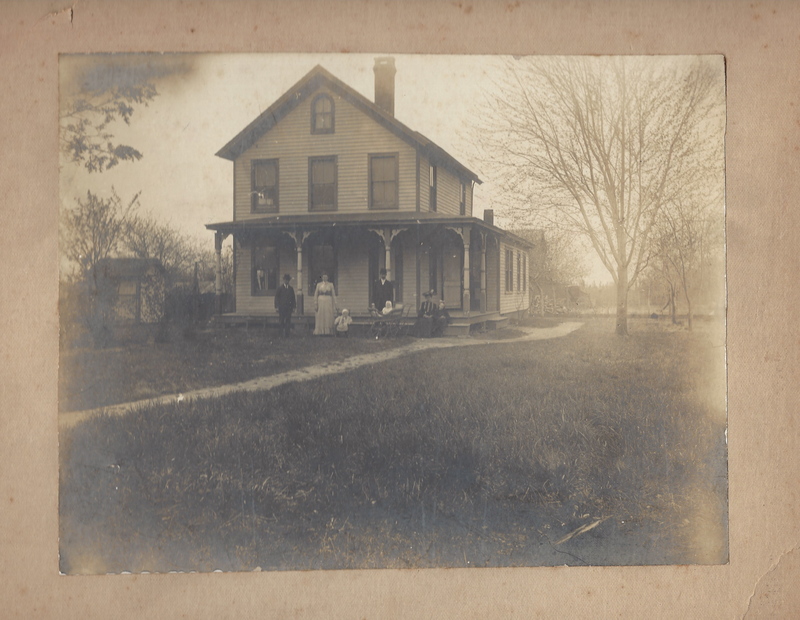 His home was on the Northeast corner of Waverly Avenue and the Railroad tracks. A cistern was built behind the house to have water on demand to fill the canvas water bags. 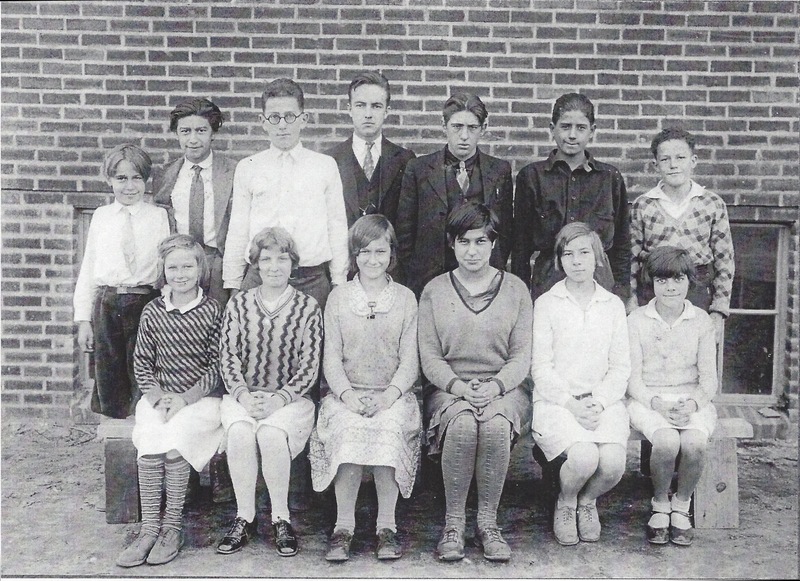 1929: The Farmingville Reunion Association, Inc. is formed by those who attended the school and their heirs. 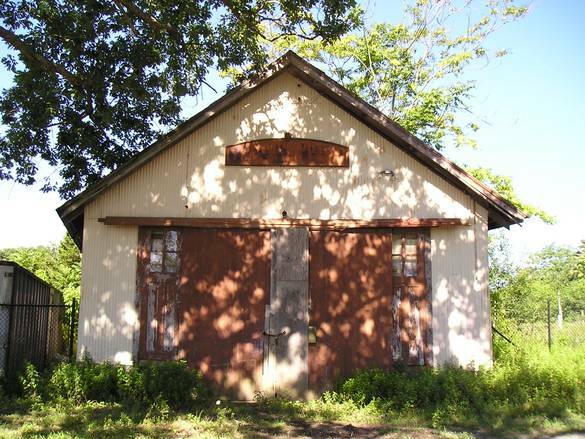 They purchase the old schoolhouse at $10 per share with a total of $1850 being raised. 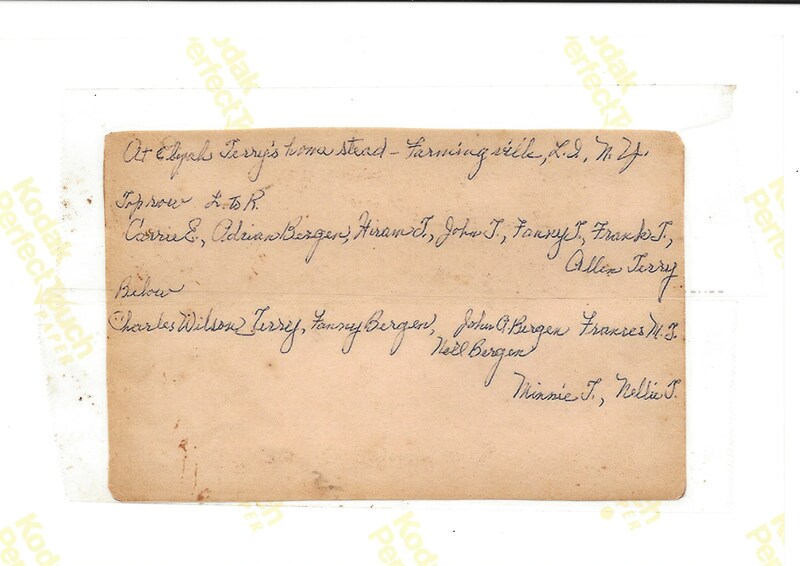 Septer Terry buys the first shares in the names of his 3 sons, Howard, Millard, and Walter. The new Waverly Avenue School is built and opens for students. Septer Terry, school board chairman, and James Wetsell plant a double stand of White Pine trees by the north and east yards of the new Waverly Avenue School. 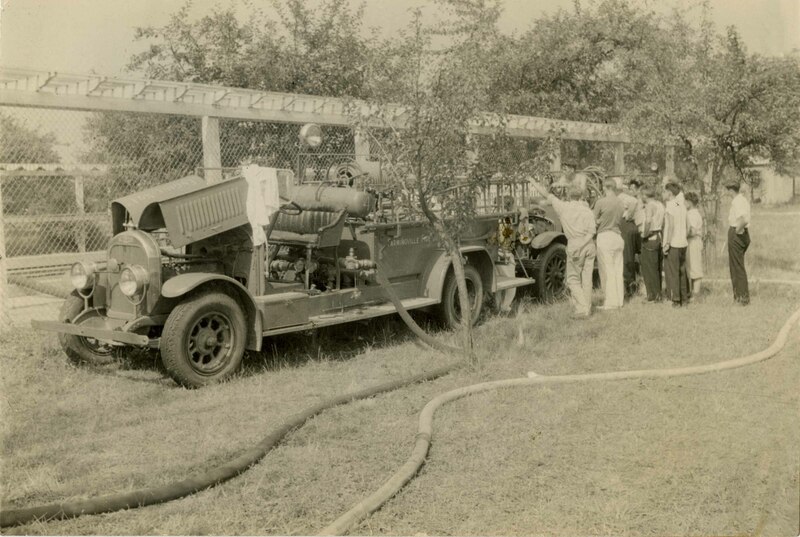 1929-1931: Henry Hanrahan is the first land developer of “Farmingville Gardens.” He forms the first Fire Department for his Farmingville Gardens development. 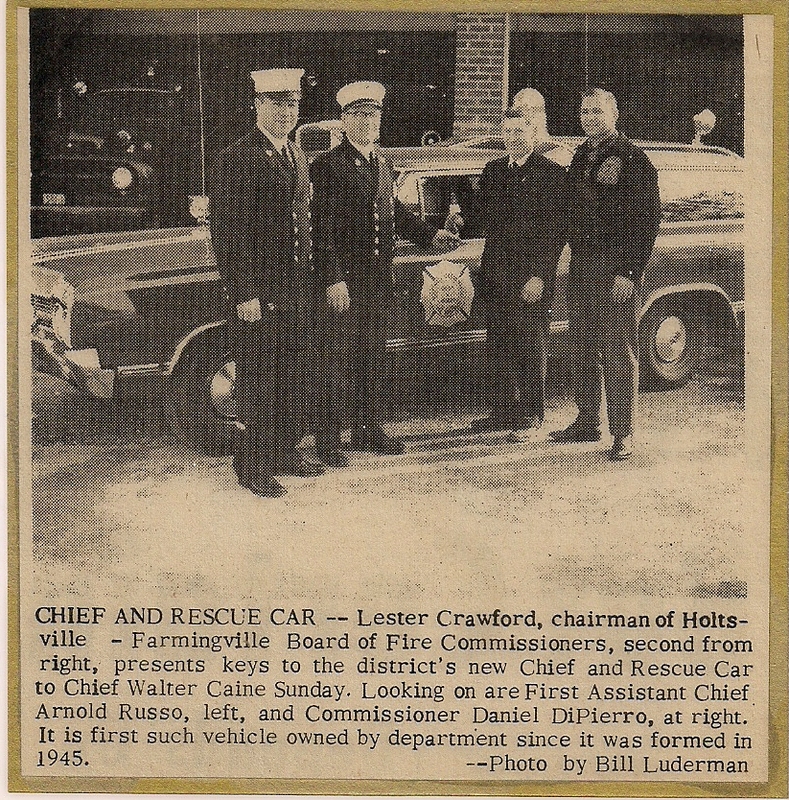 He purchased a firetruck and housed it in a corrugated iron shed located on the southeast side of Hanrahan Avenue. 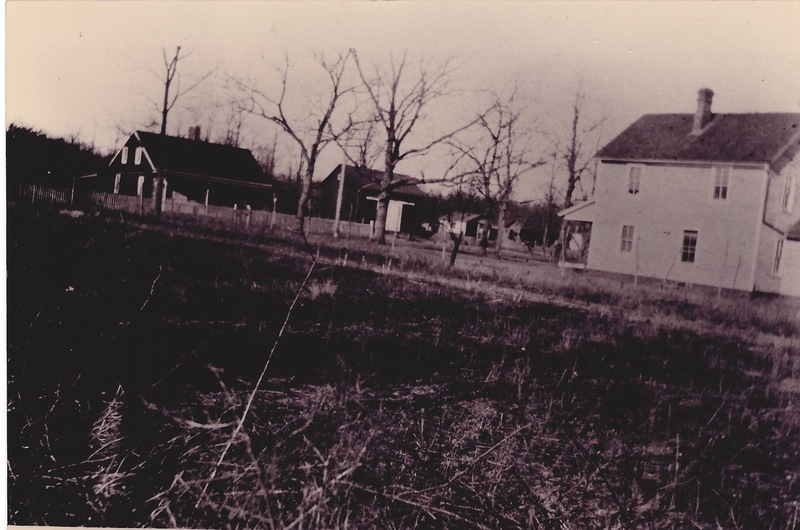 This shed is now located behind the old Bussing/Keibel farmhouse. 1933: Henry Hanrahan is joined by O.L. 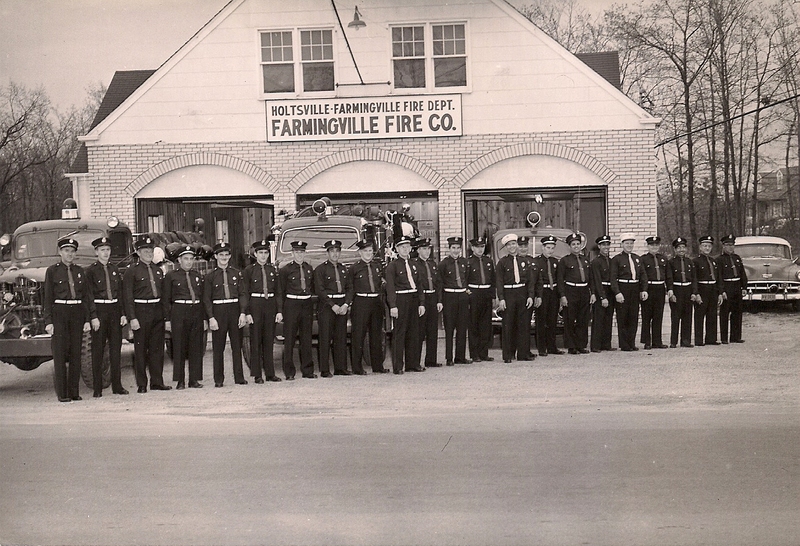 Schwenke as another developer in Farmingville. 1955: Sachem School District #5 is created, now considered the largest district in NYS. 1965: Bald Hills Ski Slope of 344 feet opens on 74 acres off northwest part of North Ocean Avenue, now know as the Brookhaven Amphitheater off Bicycle Path. 1985: Suffolk County is donated ownership of the 1 room Bald Hills Schoolhouse and 2 acres of property from the Schoolhouse Reunion Association “for the purpose of preservation for the future generations as a working museum.” A provision is included stating that the Schoolhouse Reunion Association could host their annual picnic on the 3rd Sunday of every August. 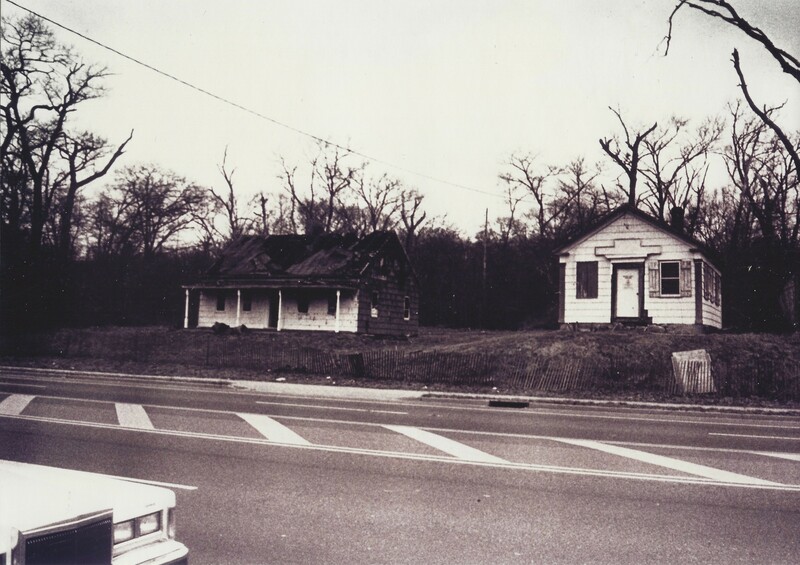 1989: The Elijah Terry House is moved to its present site, west of the Bald Hills Schoolhouse. 1991: A committee for the Restoration of the Elijah Terry House is formed with Dorothy Czenszak-McGowan as Chairperson. 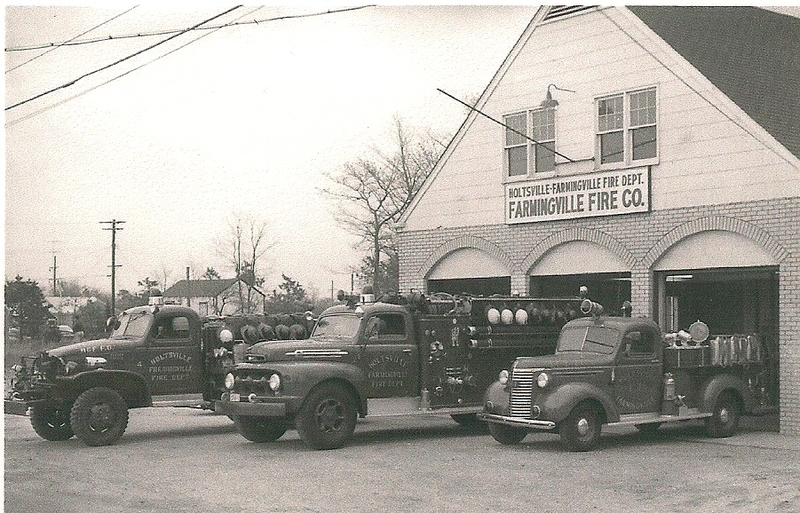 1992: Meetings are held to discuss the development of the Farmingville Historical Society. The Society is formed.